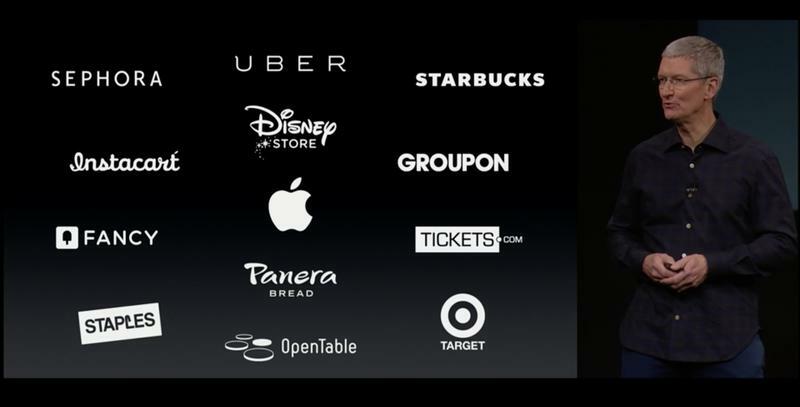 I think I’m keeping my local Starbucks in business. 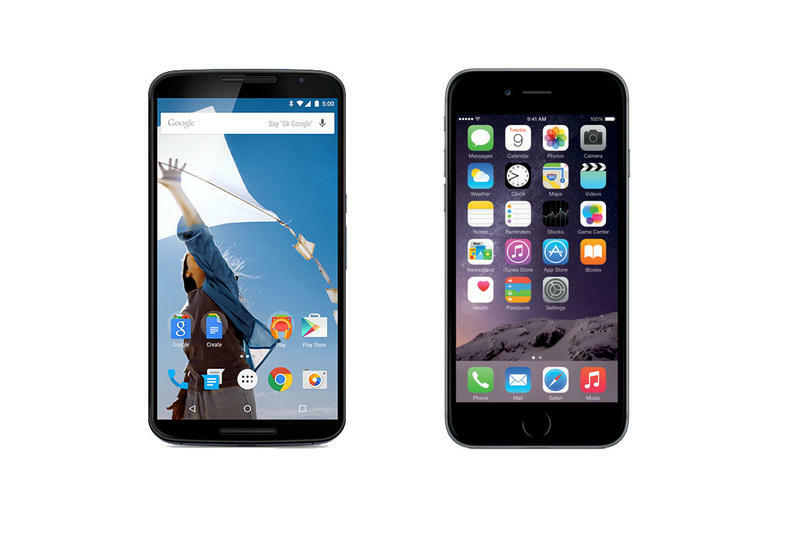 This week was a doozy for mobile news from all angles and there were a ton of announcements made out of Mountain View and Cupertino. 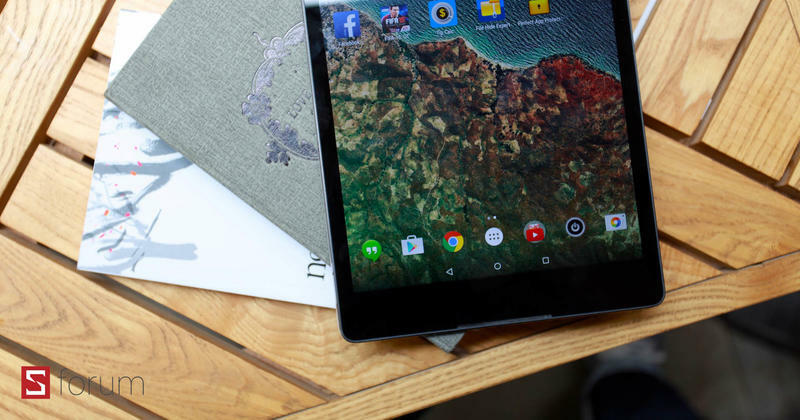 The week kicked off chock-full of rumors about what we might hear from Google on Wednesday and Apple on Thursday, and a lot of those rumors actually came to fruition. 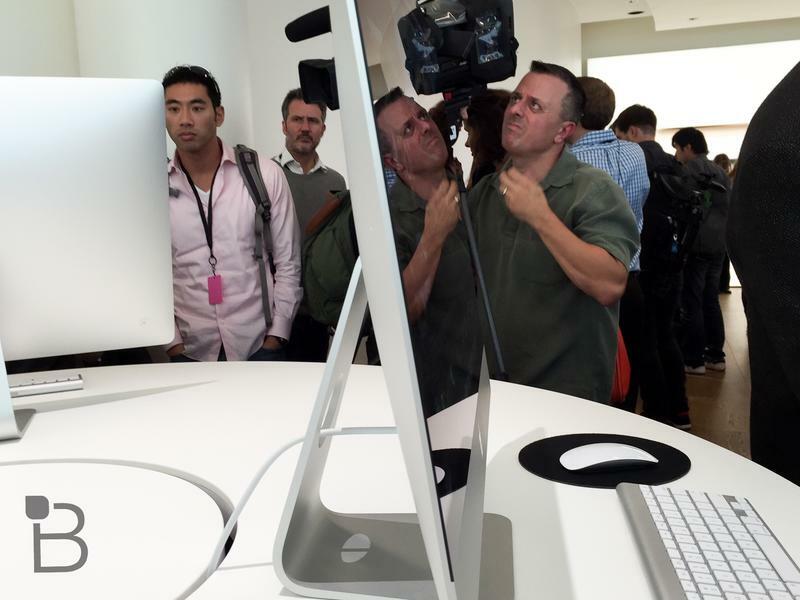 If you weren’t able to tune in for our coverage, fret not, because I’m here with a recap of everything that went down. 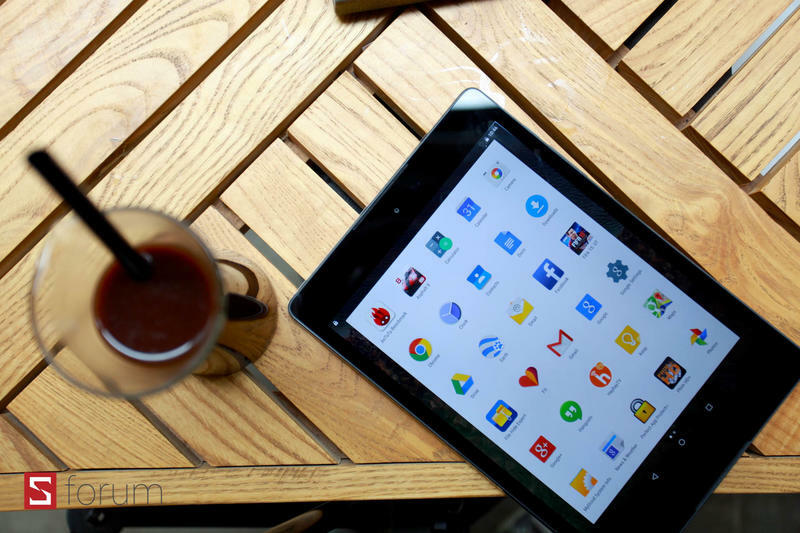 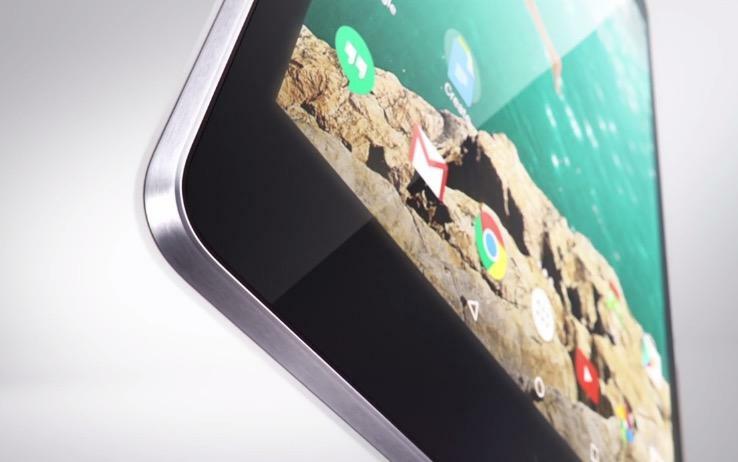 Google kicked off the week with a few quiet blog posts that revealed new information on the final name of Android L, which is officially Android 5.0 Lollipop. 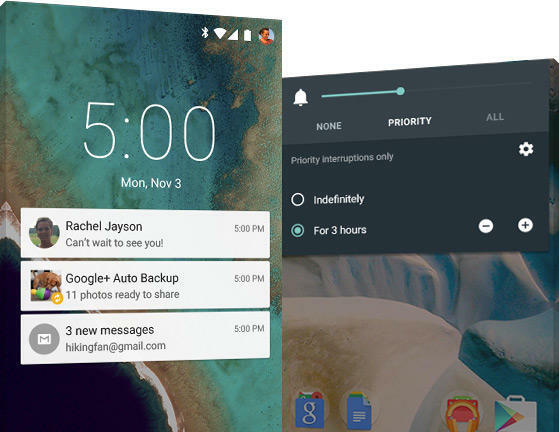 It offers a brand new Material Design user interface, arguably the cleanest and best looking version of Android yet, and offers enhanced security, support for multiple users, fresh notifications and even includes tweaks to help extend battery life on Android devices. 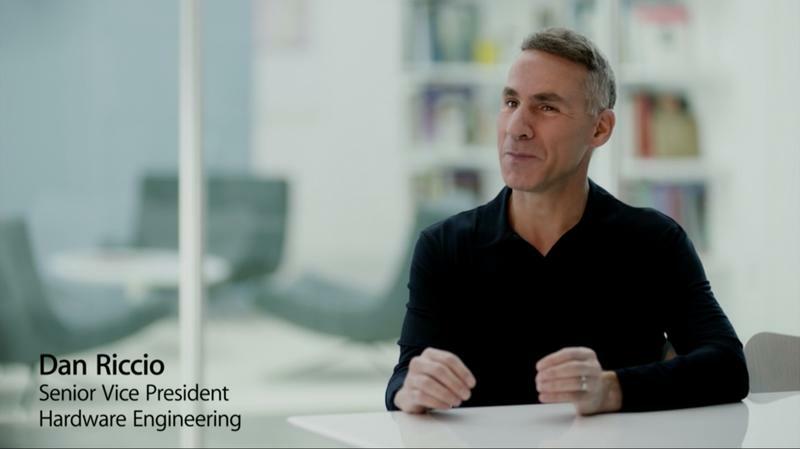 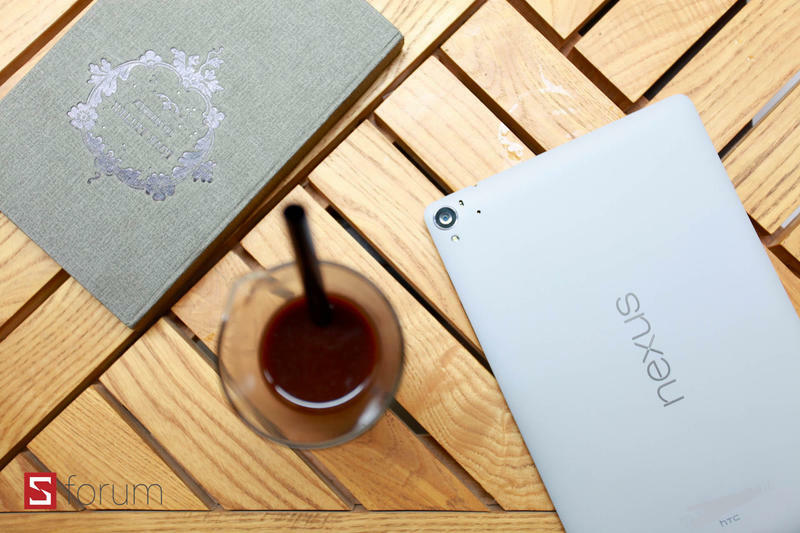 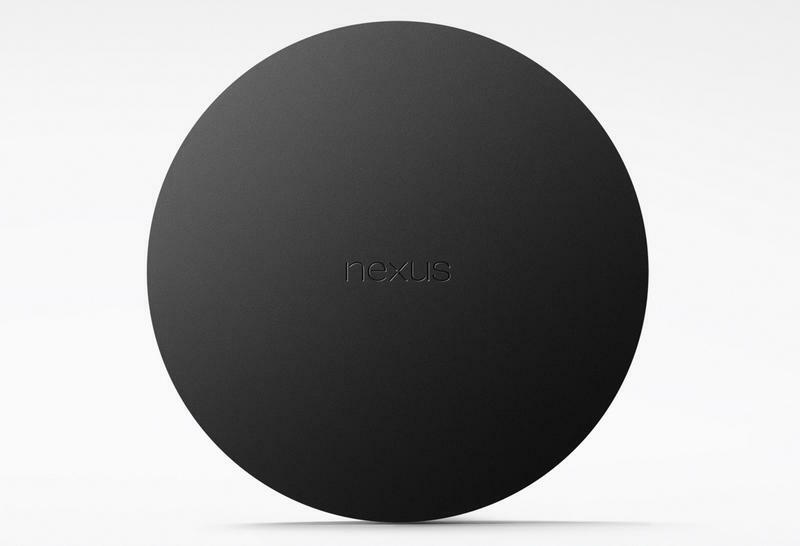 It’s an exciting launch that will hit the Nexus 5, Nexus 7 (both versions) and the Nexus 10 in the coming weeks, and there’s talk that the Nexus 4 will also be supported. 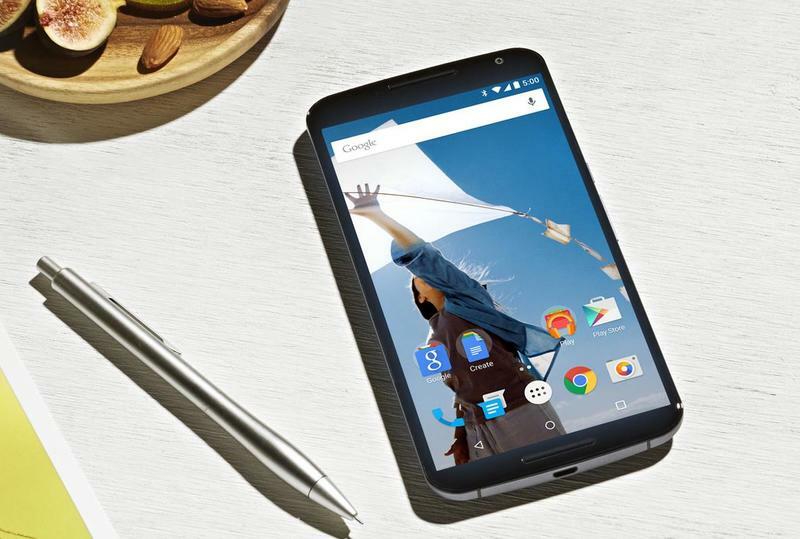 Motorola has already listed several devices that will get Lollipop and Sony has chimed in, too, plus HTC has a promise that it will roll out Android 5.0 Lollipop within 90 days of receiving the final code. 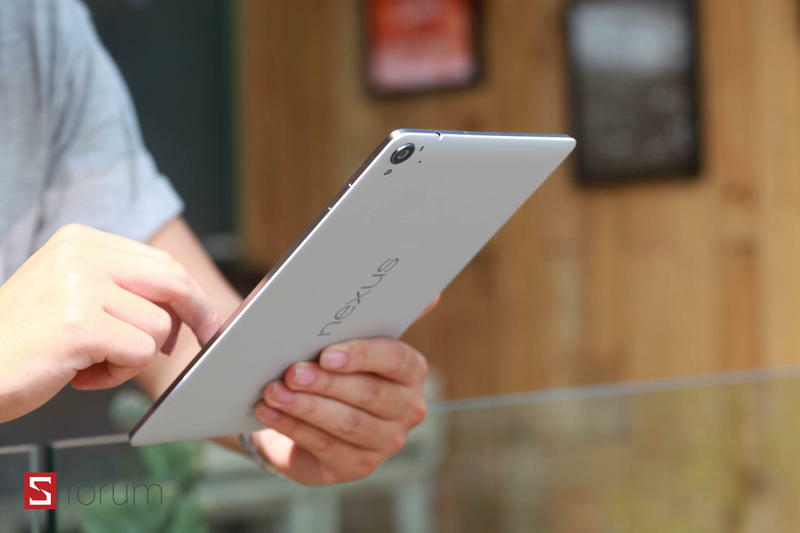 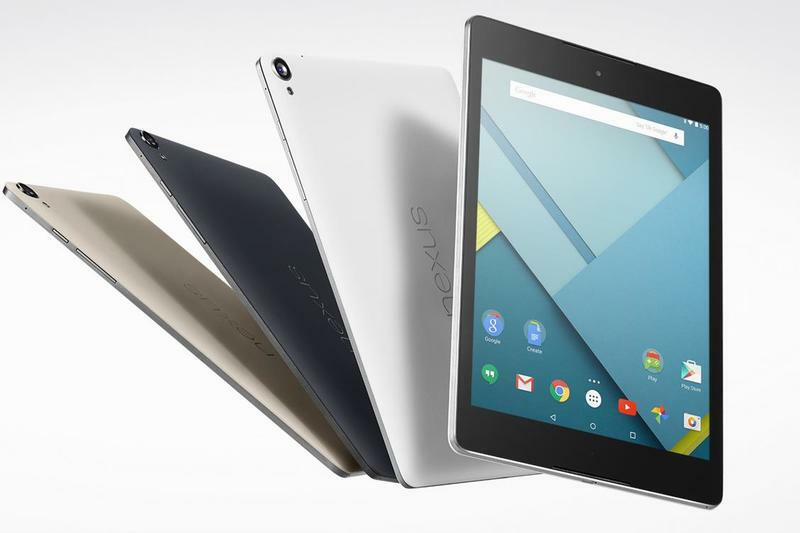 The OS will make its official debut on the Nexus 6, which launches later this month, and the Nexus 9, which hits retail on Nov. 3. 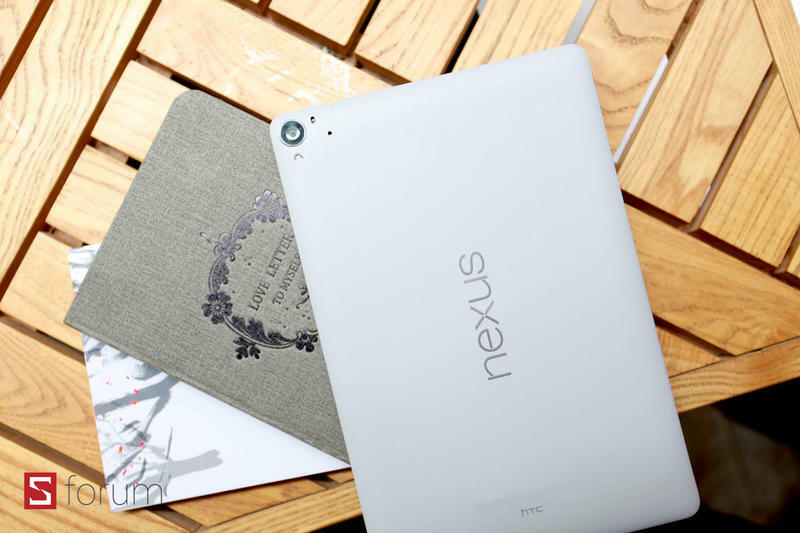 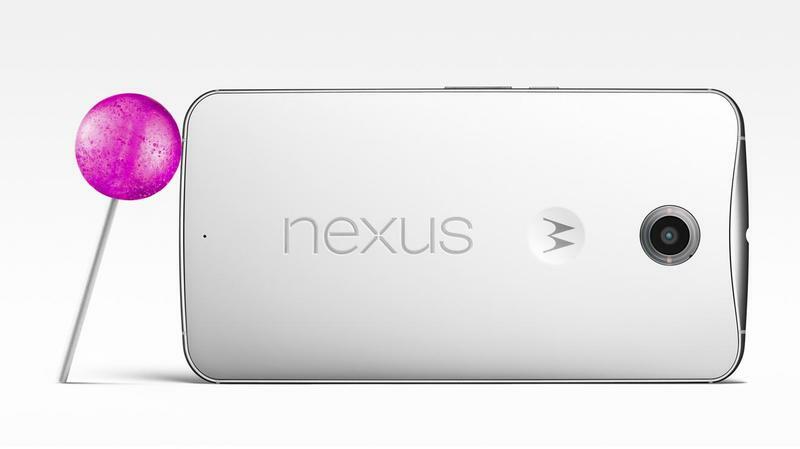 All of those rumors about Google shutting down the Nexus program weren’t true, at least not for now. 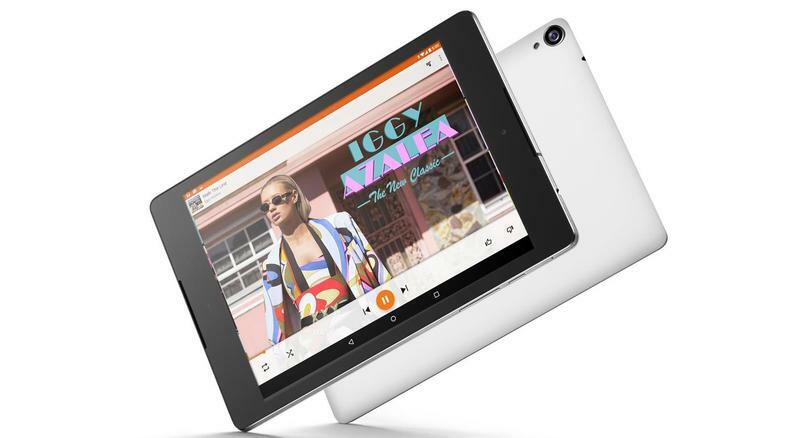 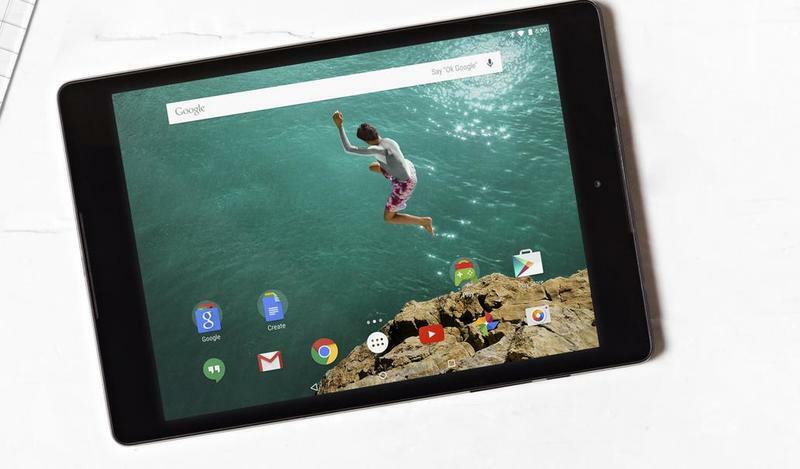 The company unveiled three new products, including the HTC-built Nexus 9 tablet with an incredible display, a Tegra K1 processor and BoomSound front-facing speakers. 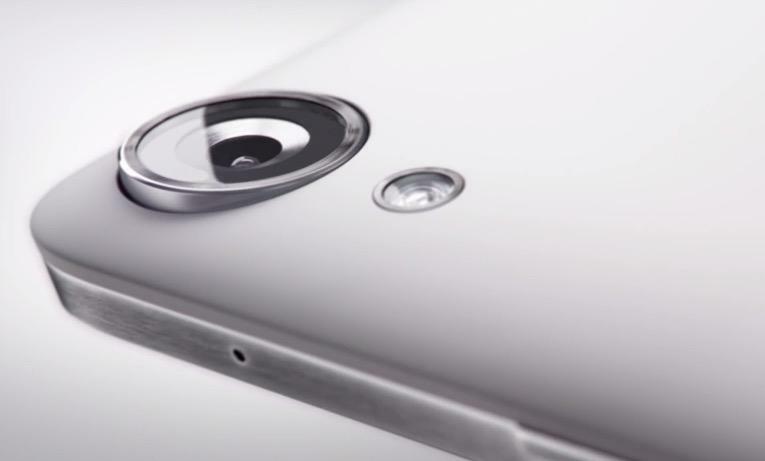 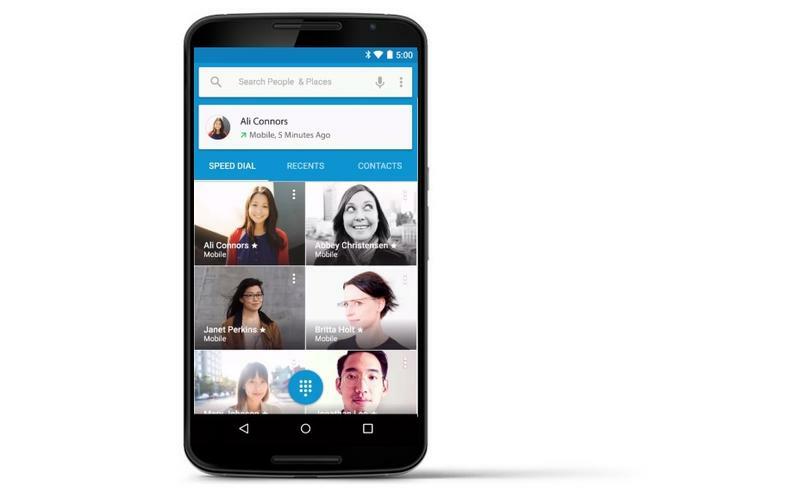 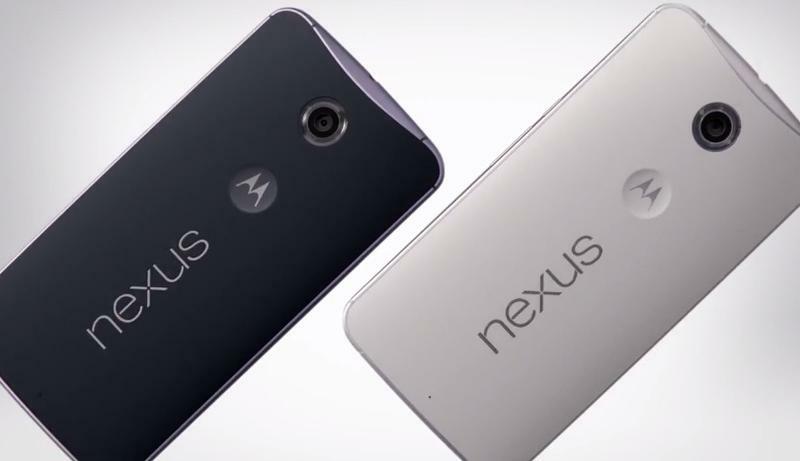 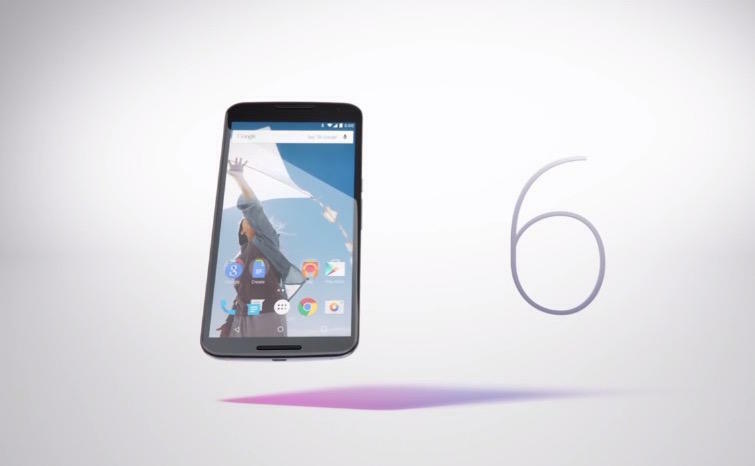 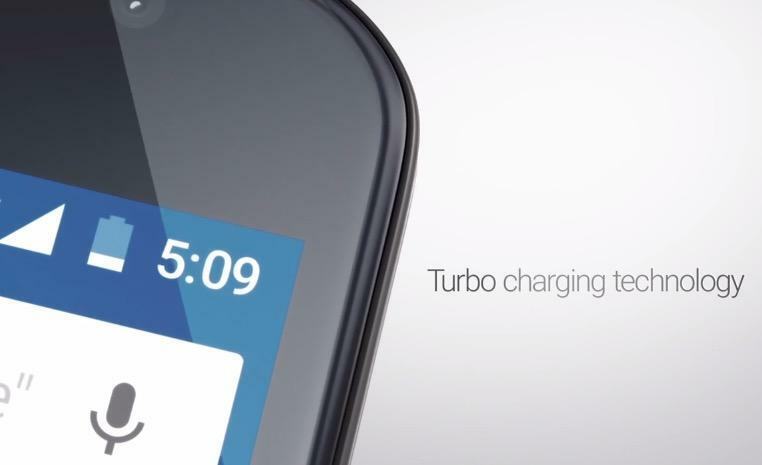 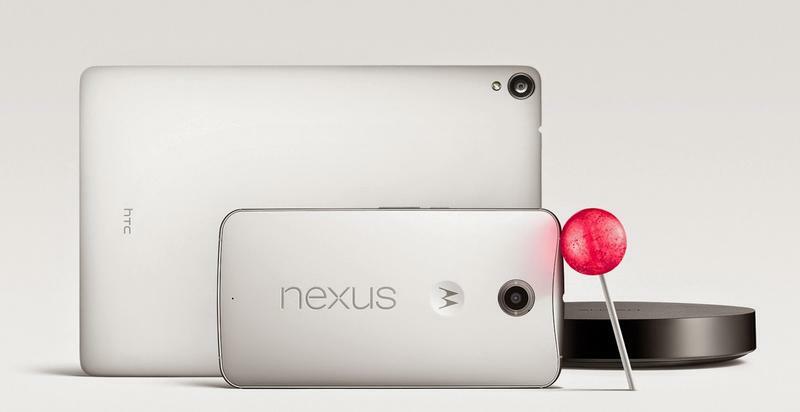 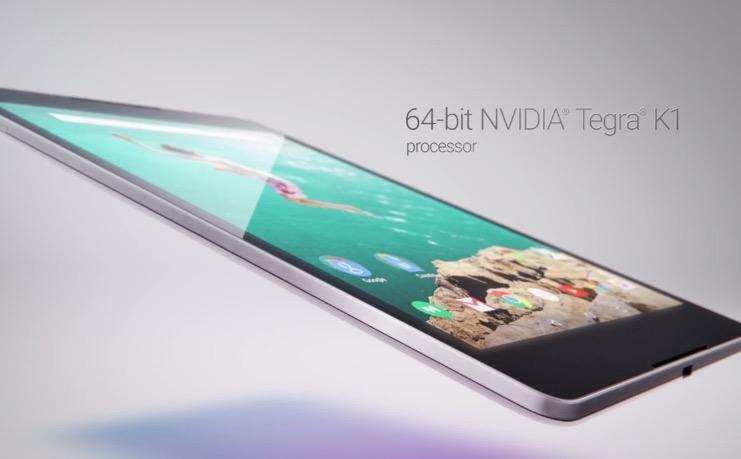 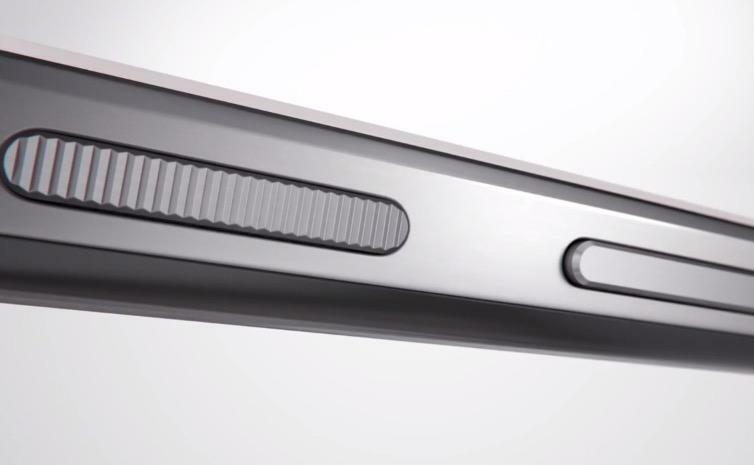 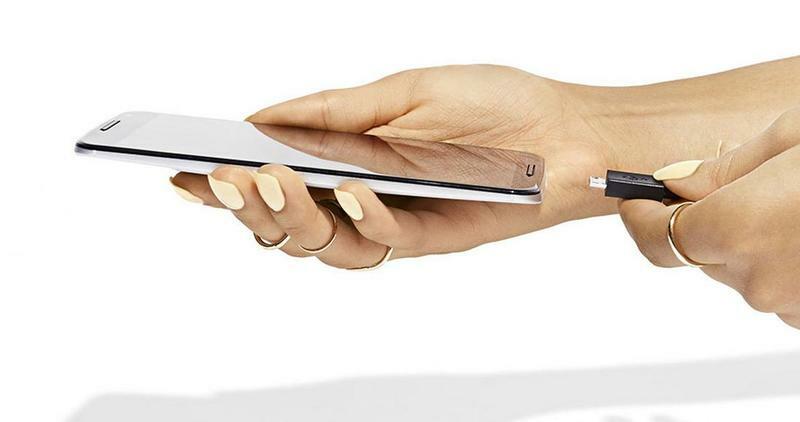 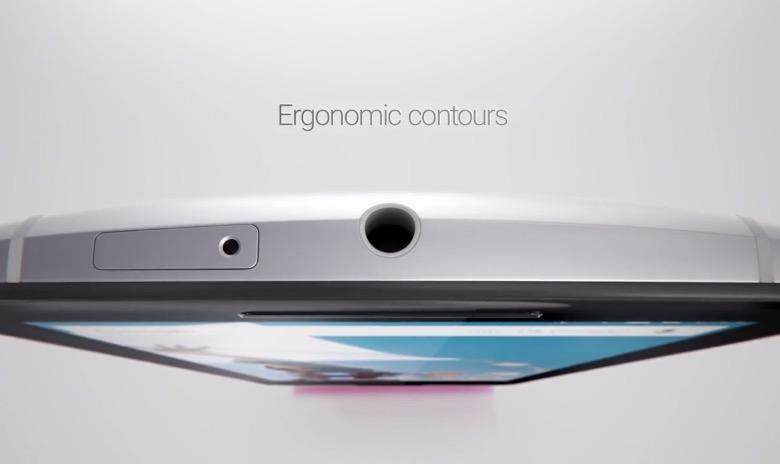 Additionally, it announced the Nexus 6, a smartphone built by Motorola that’s a bit like an over-sized Moto X (2014). 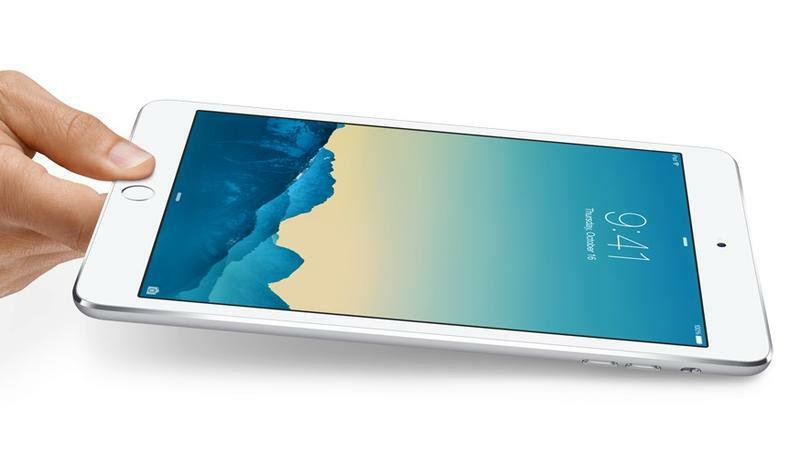 It offers a Quad HD display that measures 5.97-inches across, a Snapdragon 805 processor, a 13-megapixel camera and more. 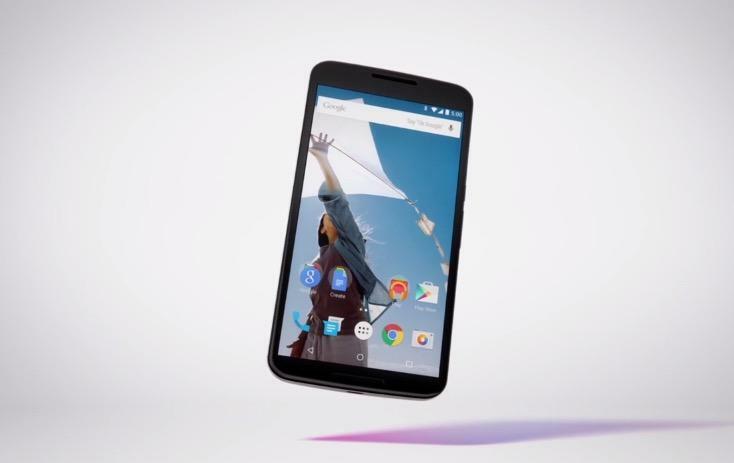 It will be widely available direct from Google and from U.S. Cellular, AT&T, Sprint, T-Mobile and Verizon in the United States. 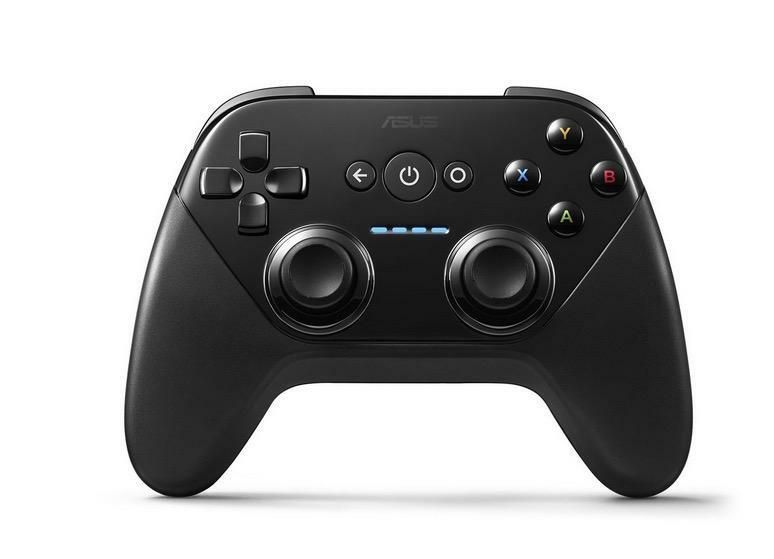 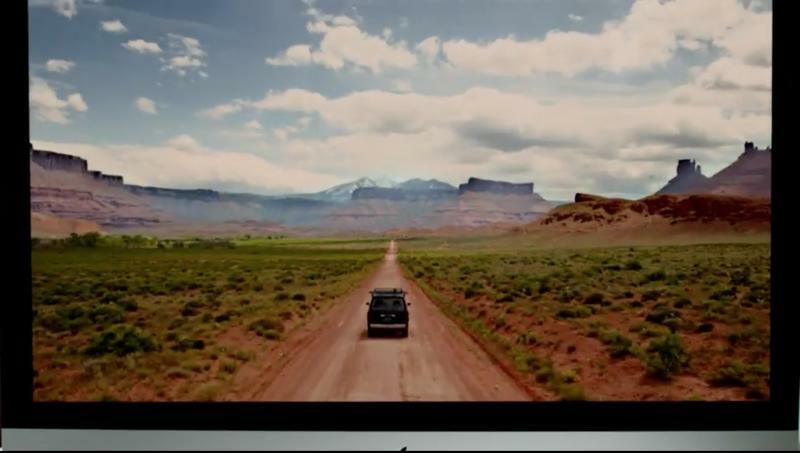 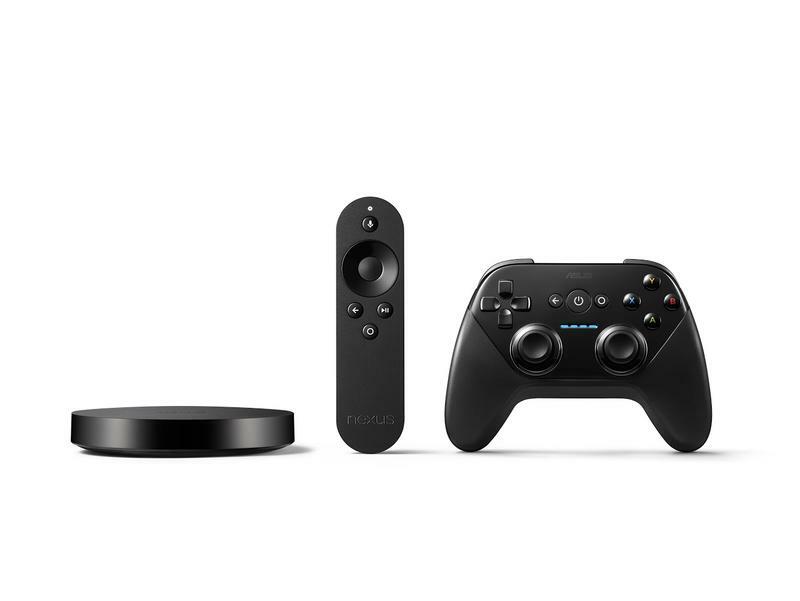 Finally, Google also revealed the $99 Nexus Player, which connects to your TV and allows you to stream content from the Google Play Store. 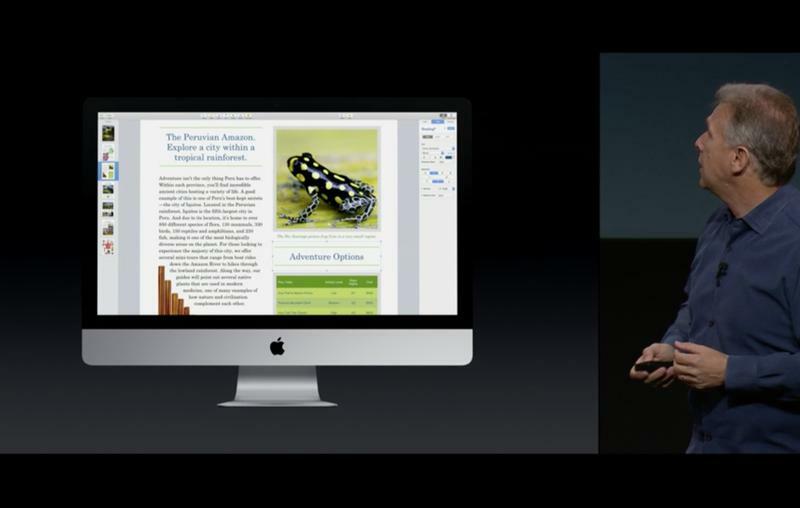 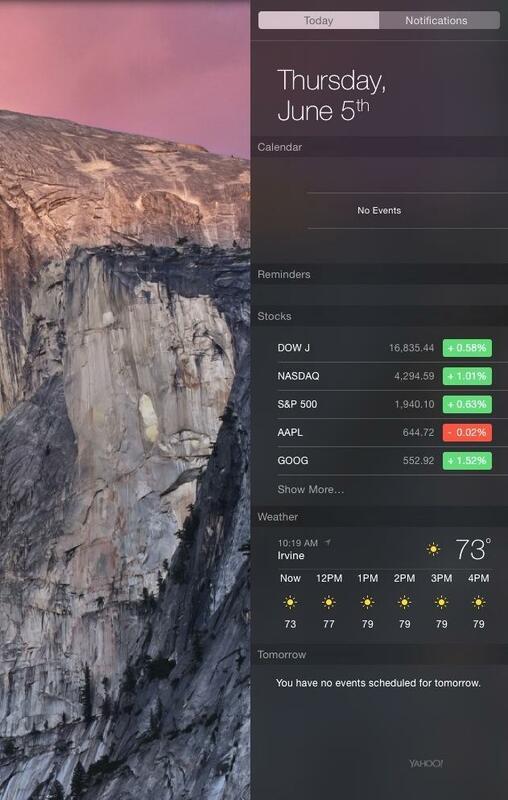 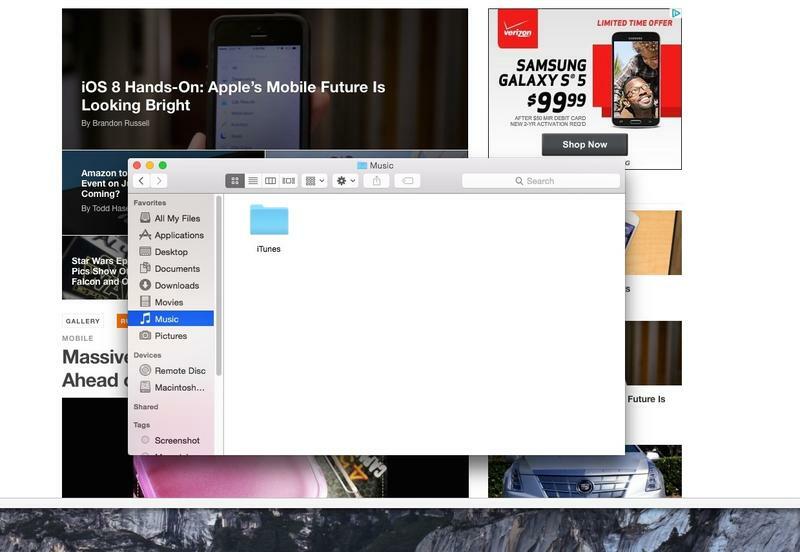 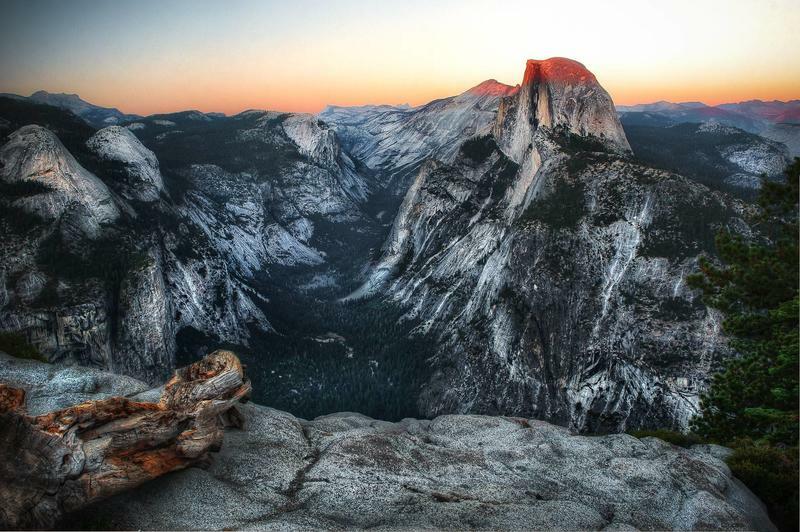 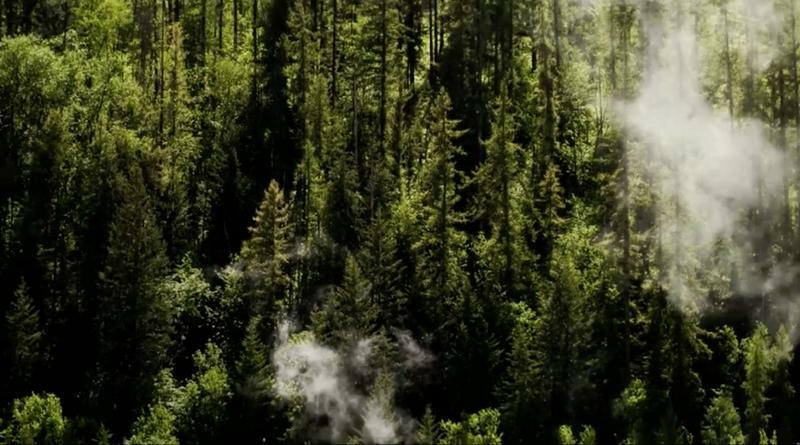 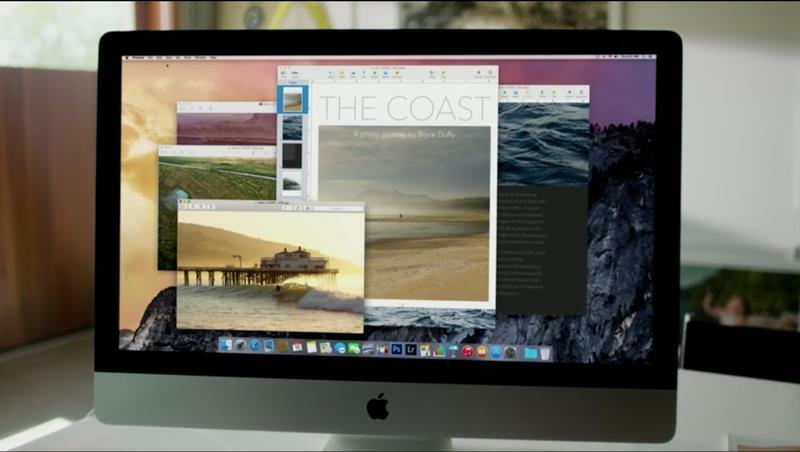 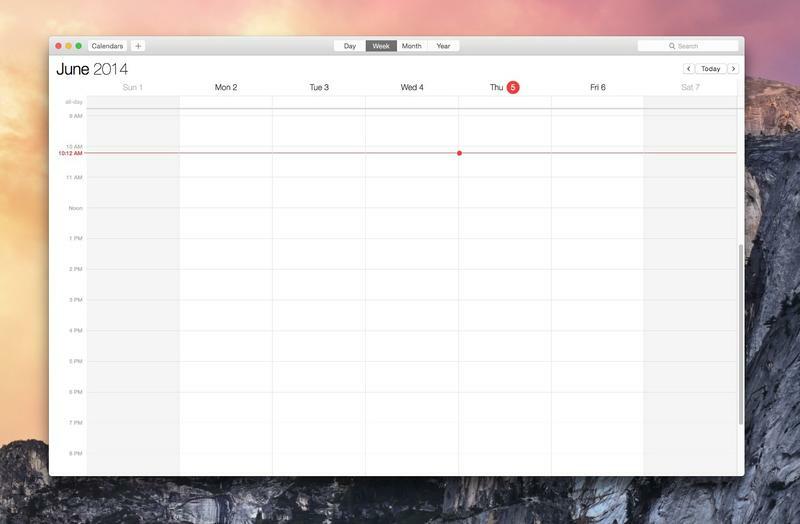 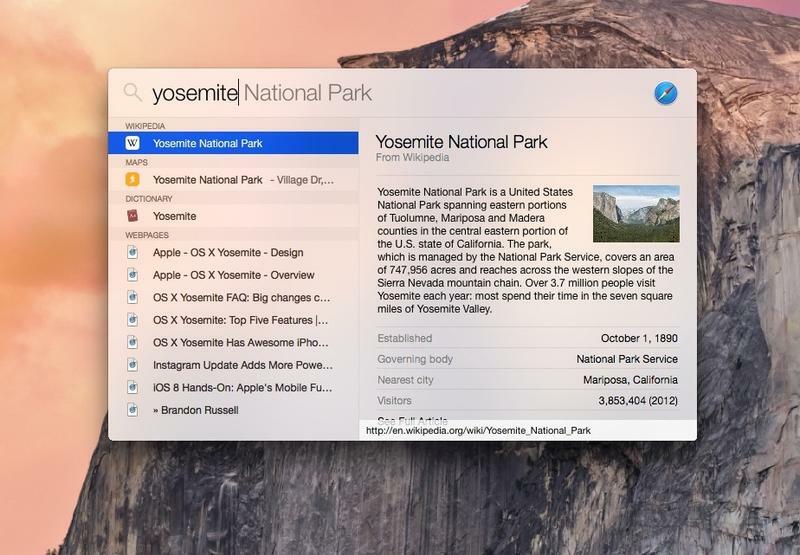 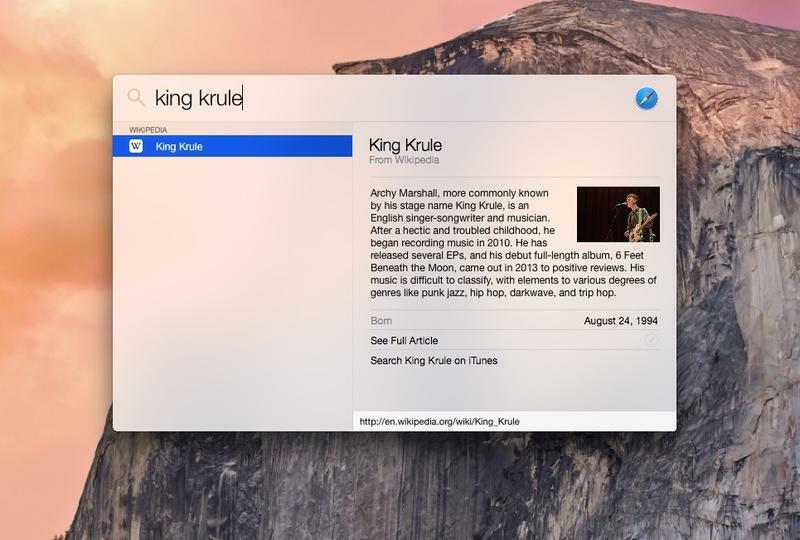 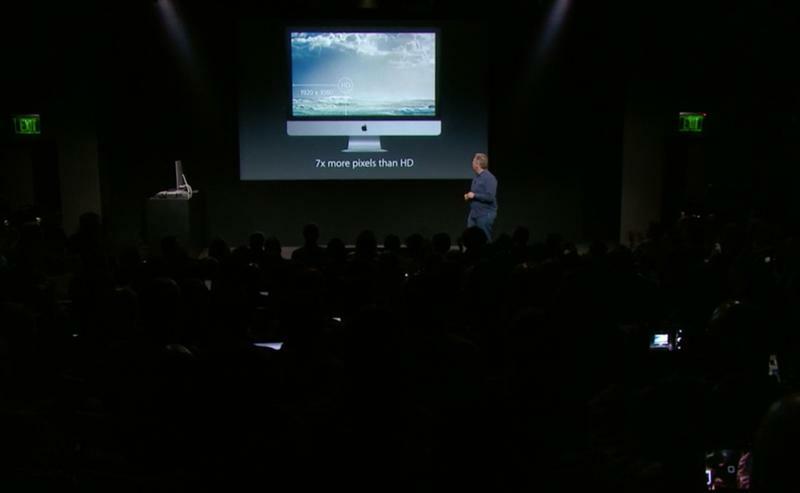 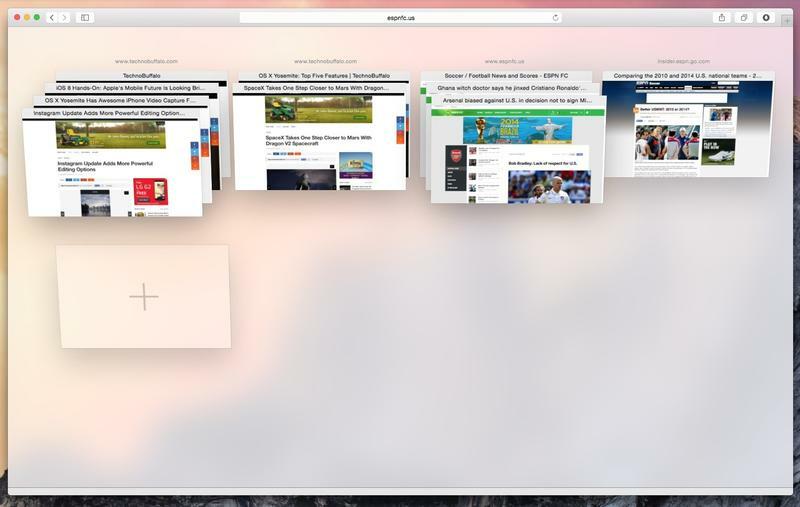 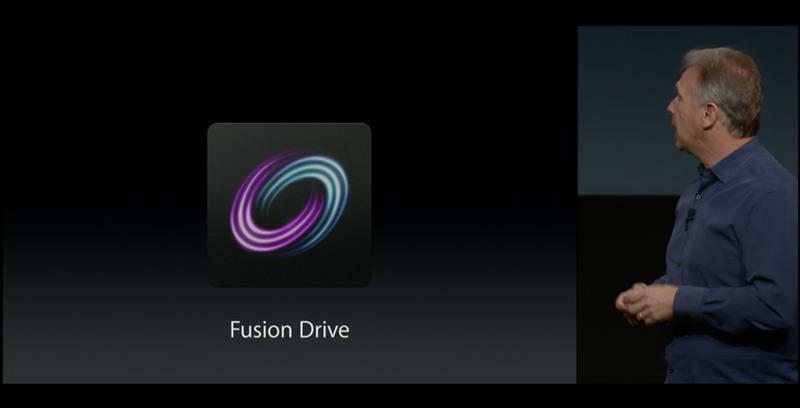 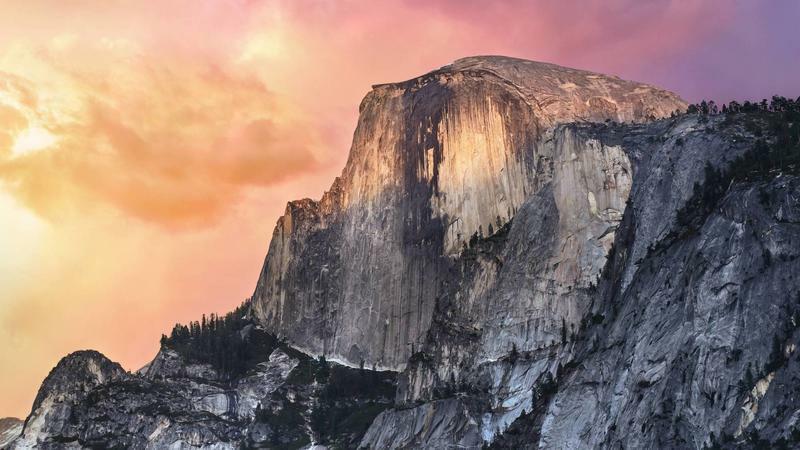 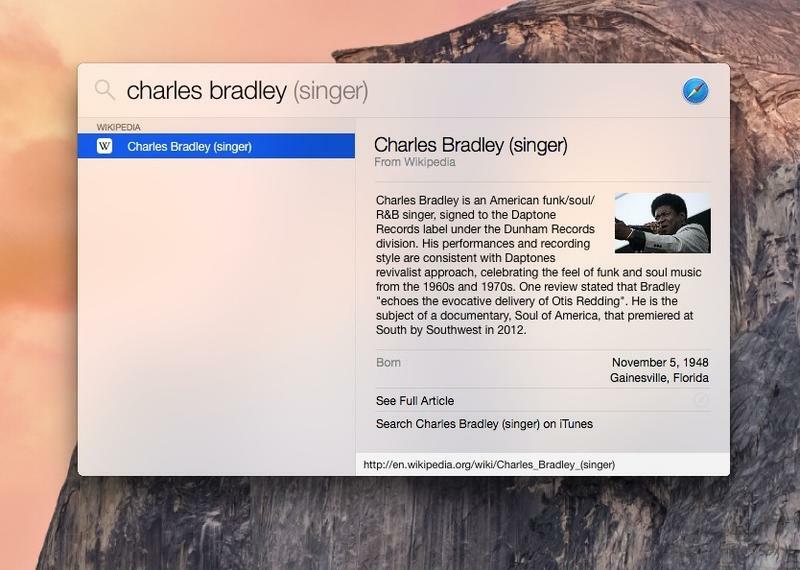 Apple had its own barrel of news to share on Thursday, when it officially released OS X Yosemite to the public. 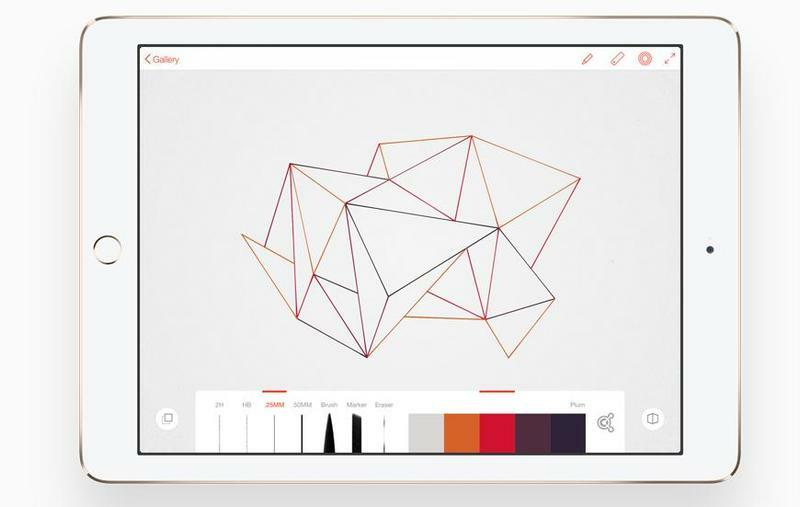 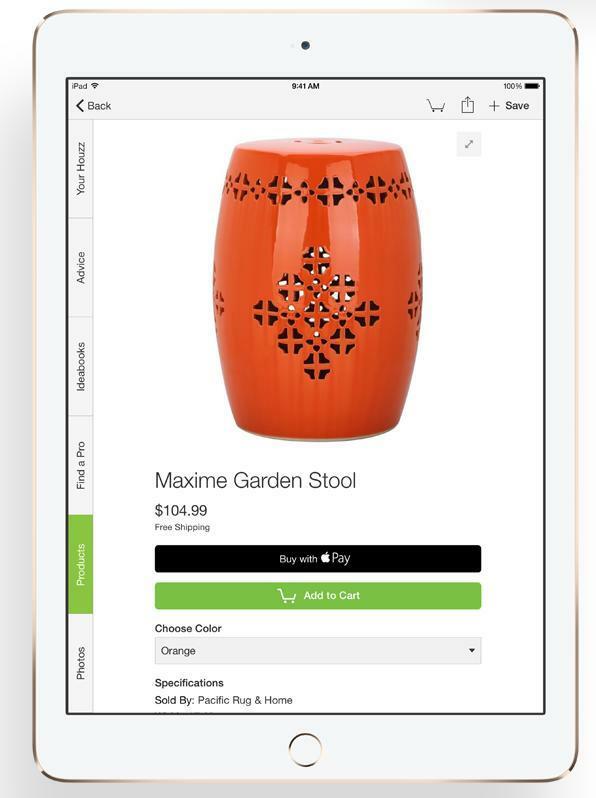 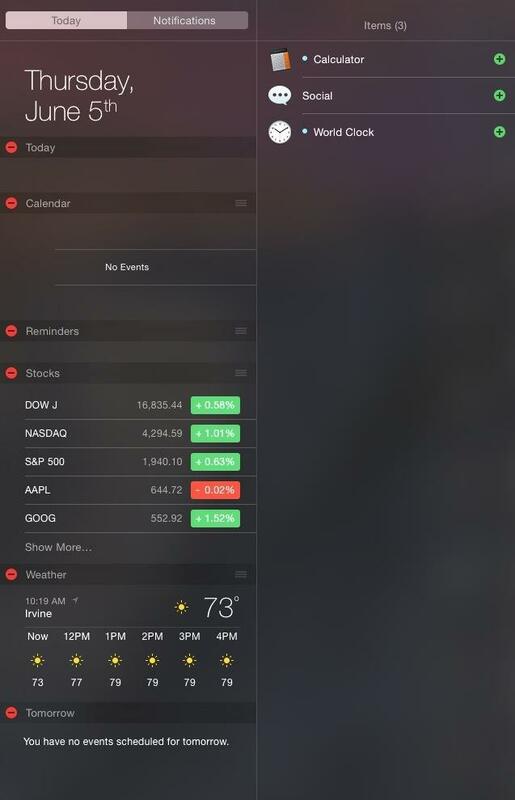 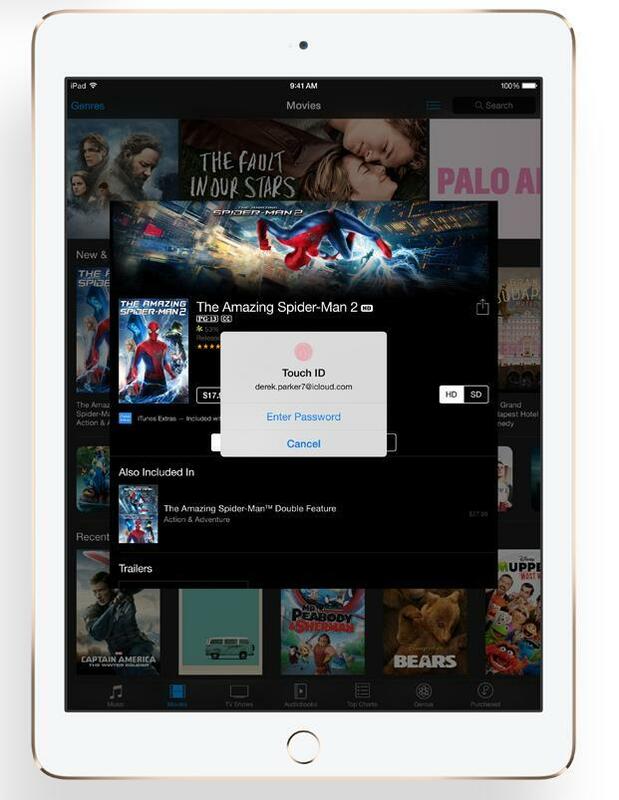 You can download it now, and it features a totally refreshed design, amazing integration with iOS devices thanks to features like Continuity and Handoff, and more. 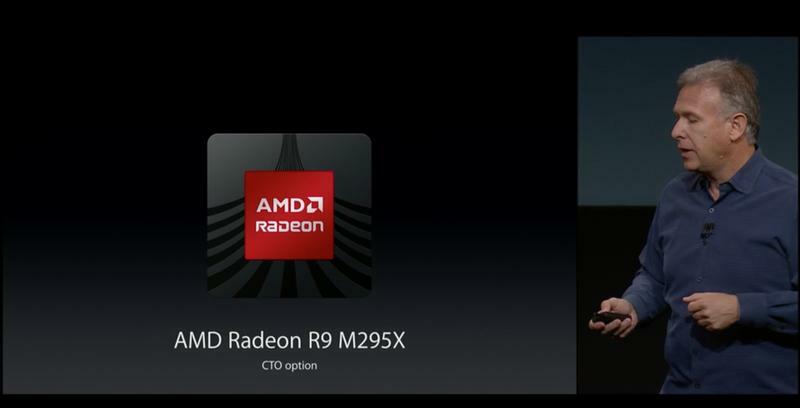 Better yet, it’s free and supports older computers. 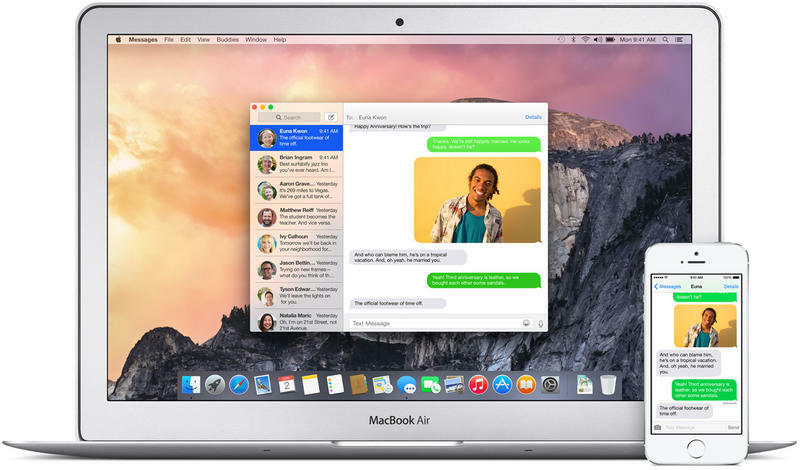 There are still several new features coming when iOS 8.1 launches on Monday, like support for SMS forwarding and the iCloud Photo Beta, which will allow you to view all of your photos across every device in Apple’s iCloud ecosystem. 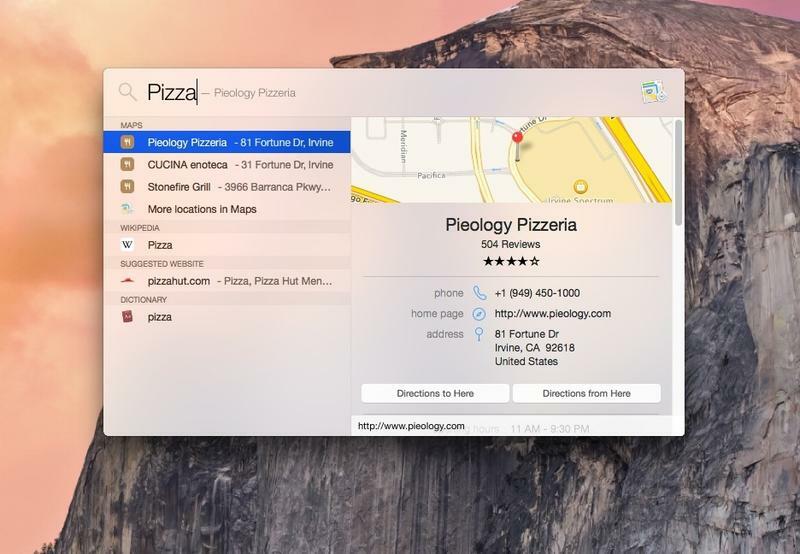 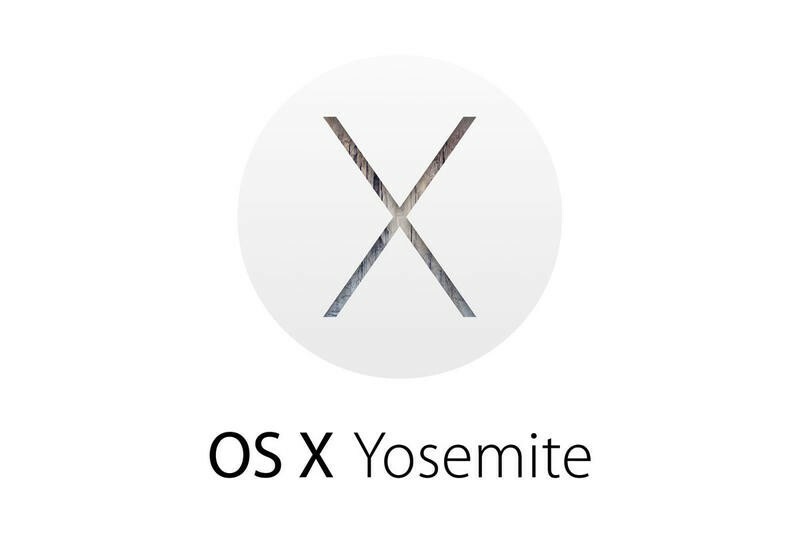 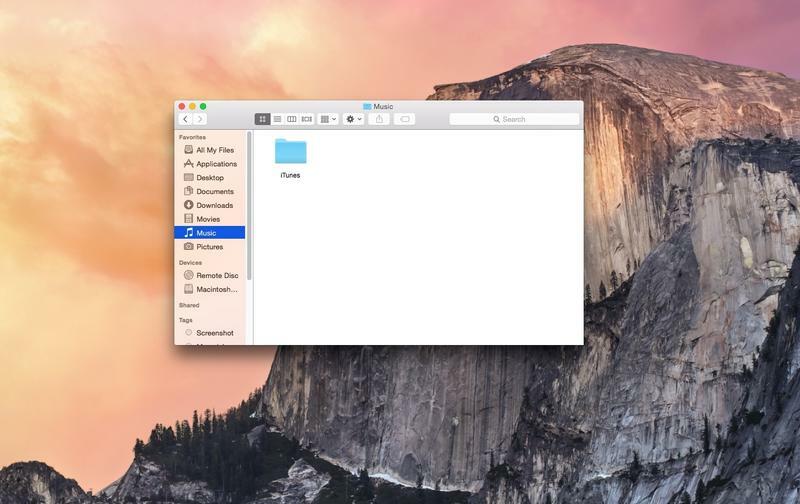 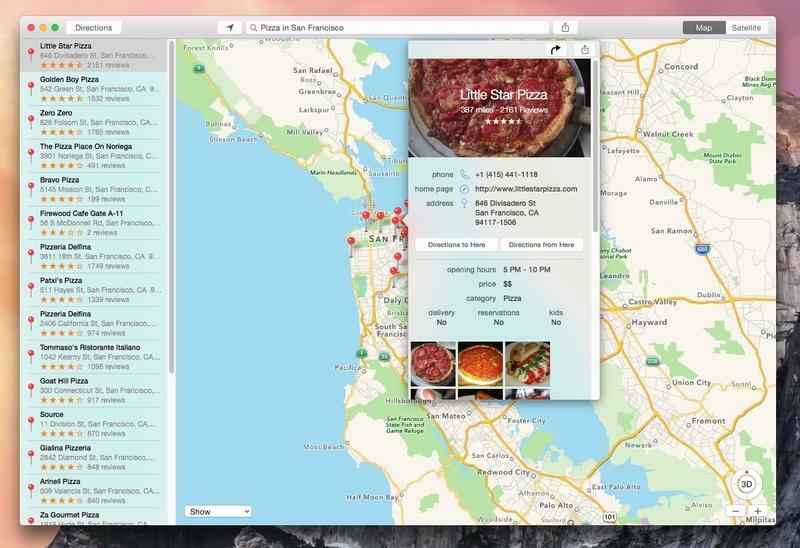 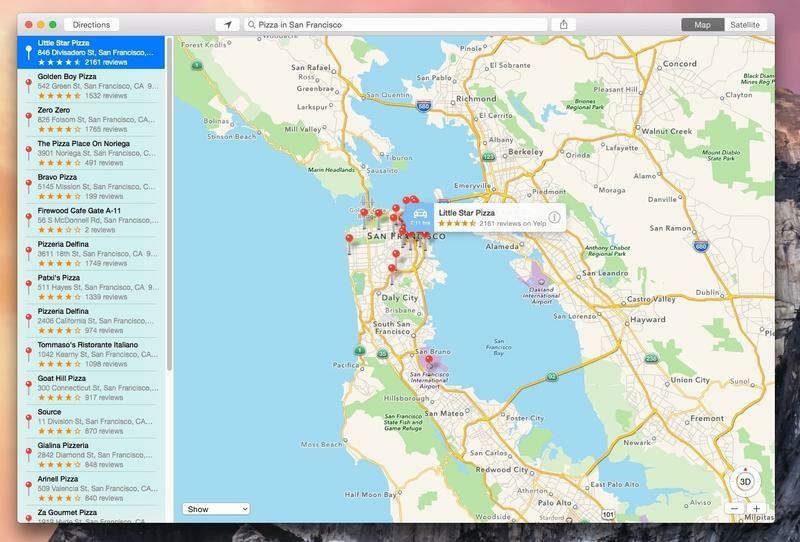 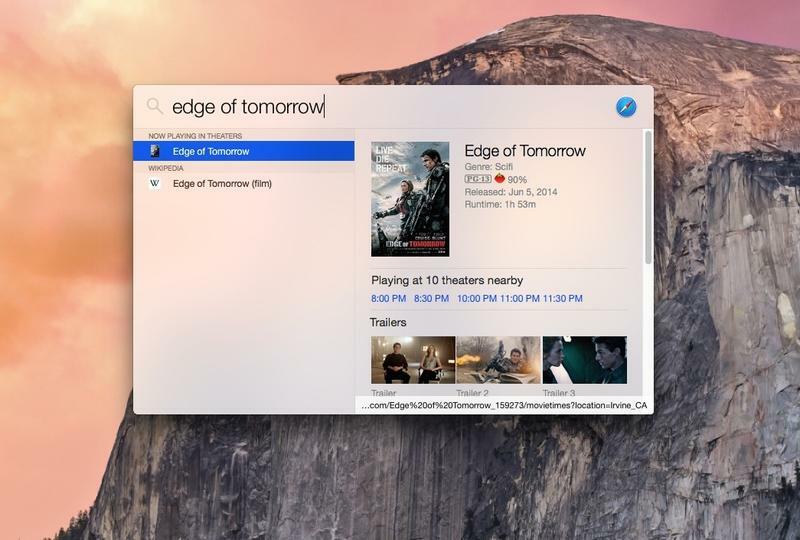 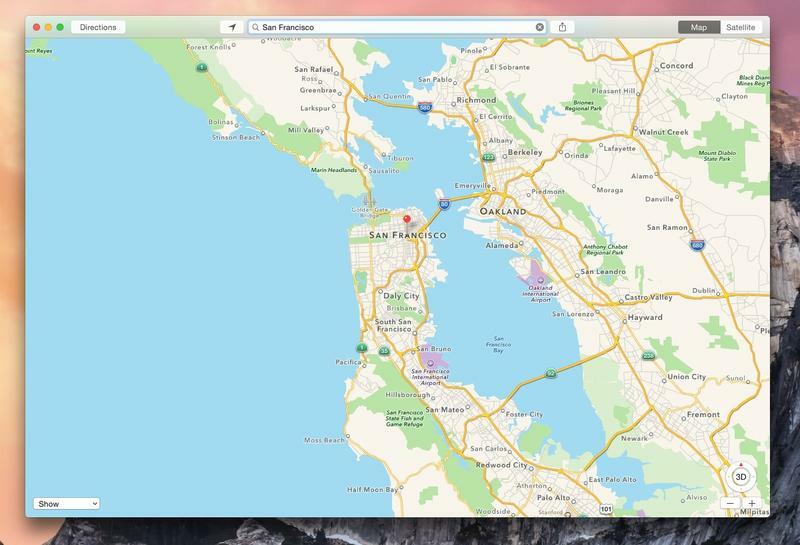 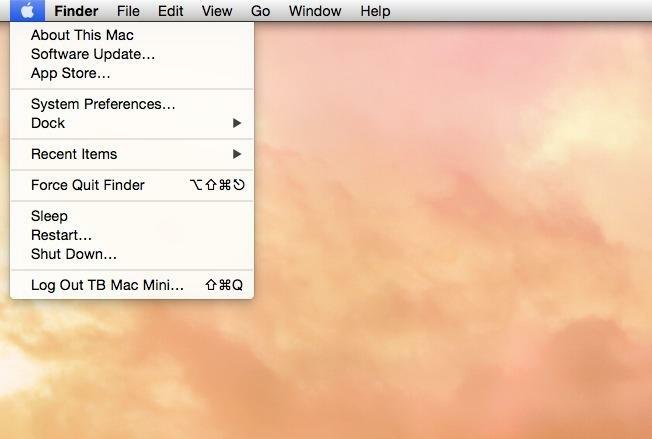 OS X Yosemite is an amazing bit of software and Mac owners should definitely jump on the download now. 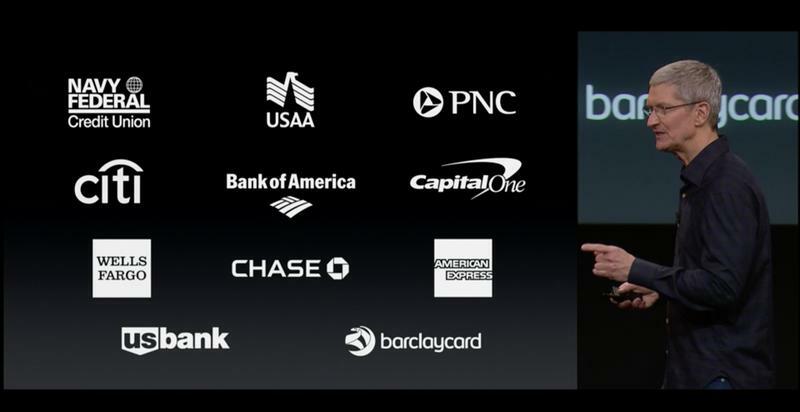 Apple also updated us on details for Apple Pay and iOS 8.1, which will include support for the new mobile payment service. 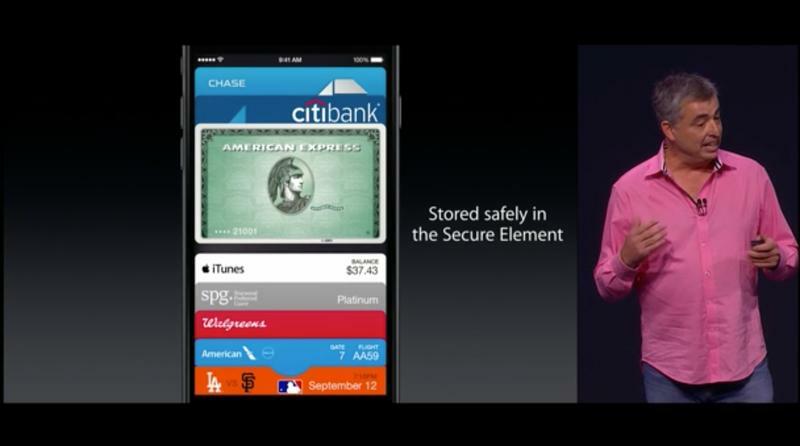 iOS 8.1 and Apple Pay will both launch on Monday, Oct. 20 sometime during the day. 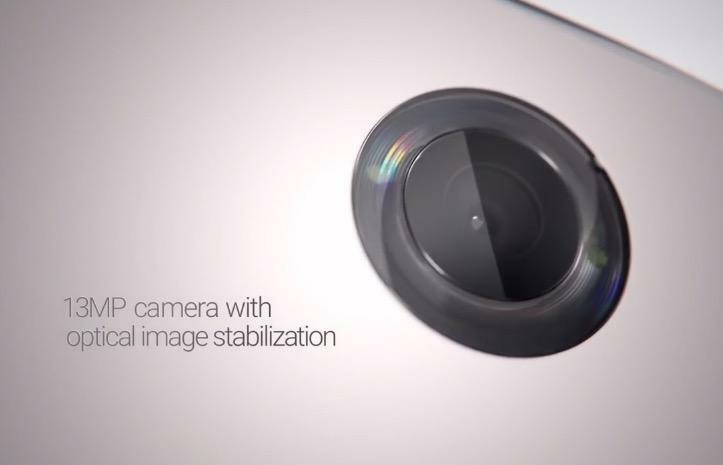 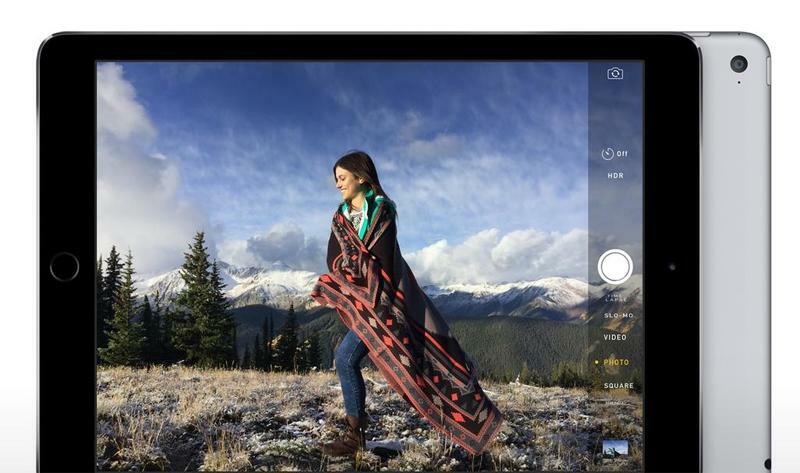 iOS 8.1 will bring back the camera photo roll, a huge request among consumers, and includes support for iCloud Photo Beta. 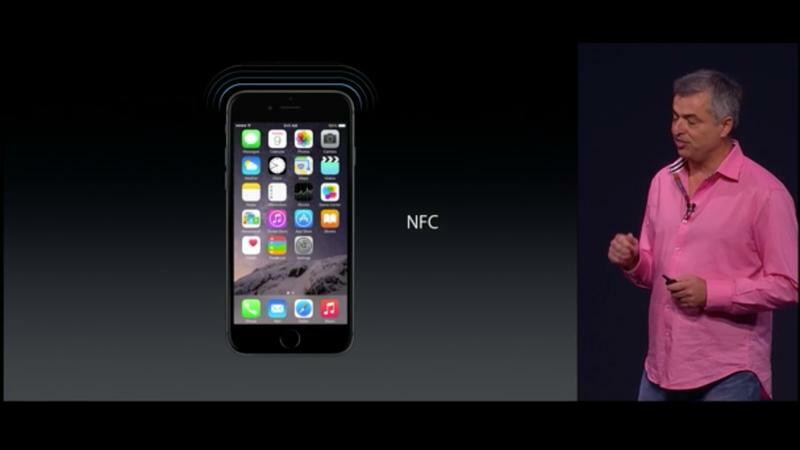 With Apple Pay, which retailers will also begin supporting on Oct. 20, you’ll be able to use your iPhone 6 or iPhone 6 Plus to make purchases in retail stores. 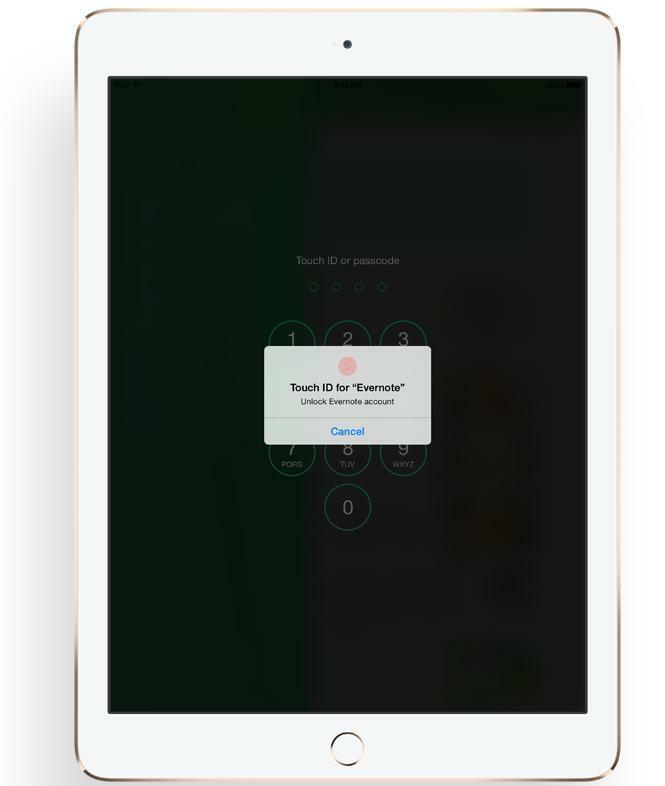 Several banks and cards already offer support, and Apple said it has added another 500 banks that will soon come to the platform. 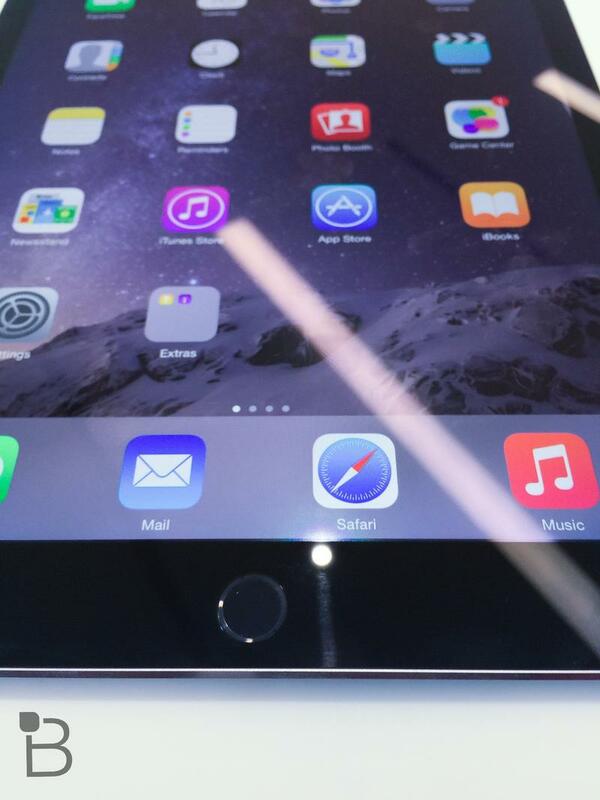 We’ll be testing it as soon as it’s available and, of course, we’ll let you know when iOS 8.1 officially hits. 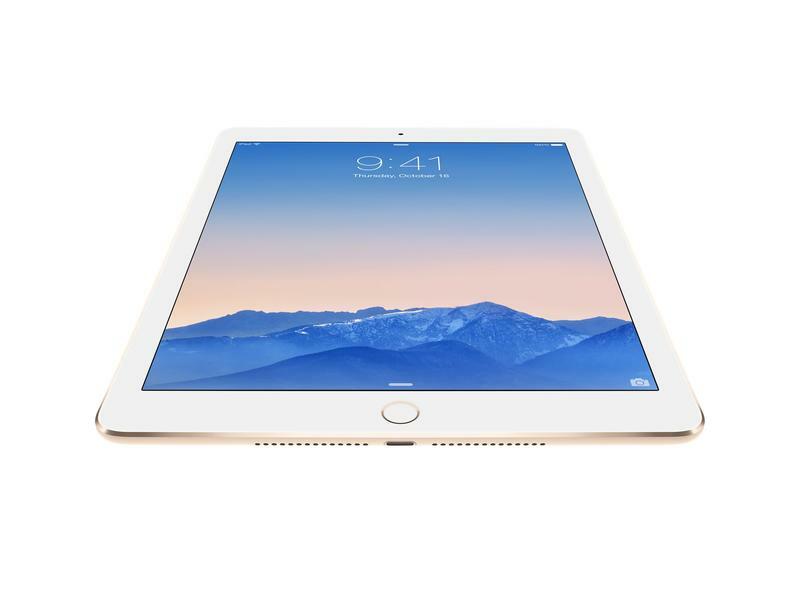 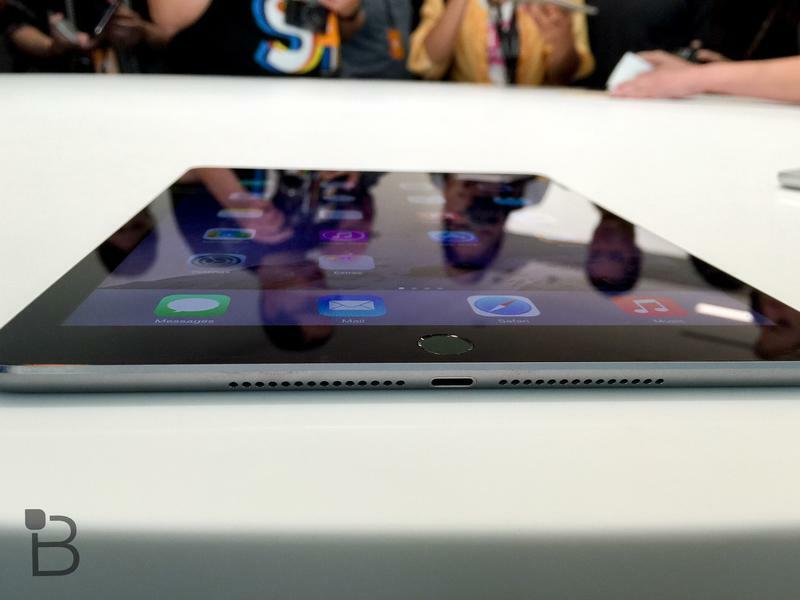 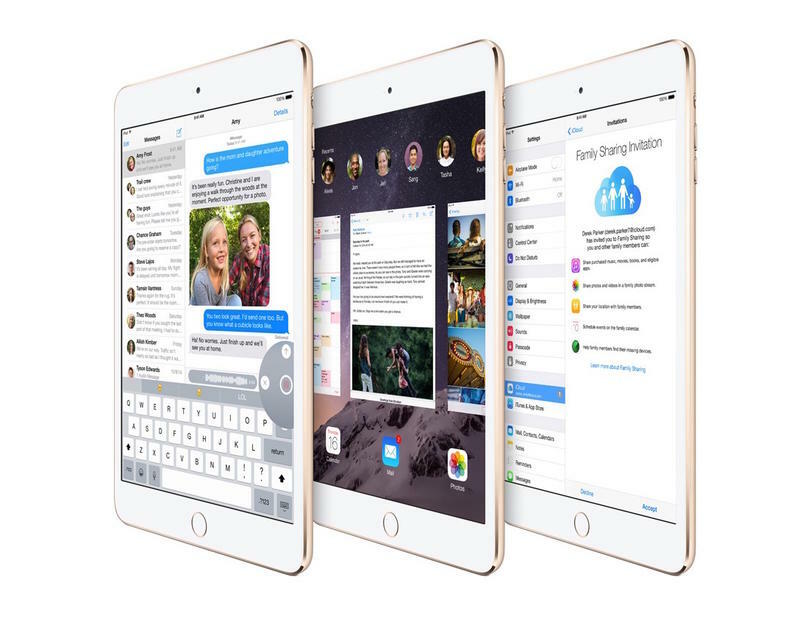 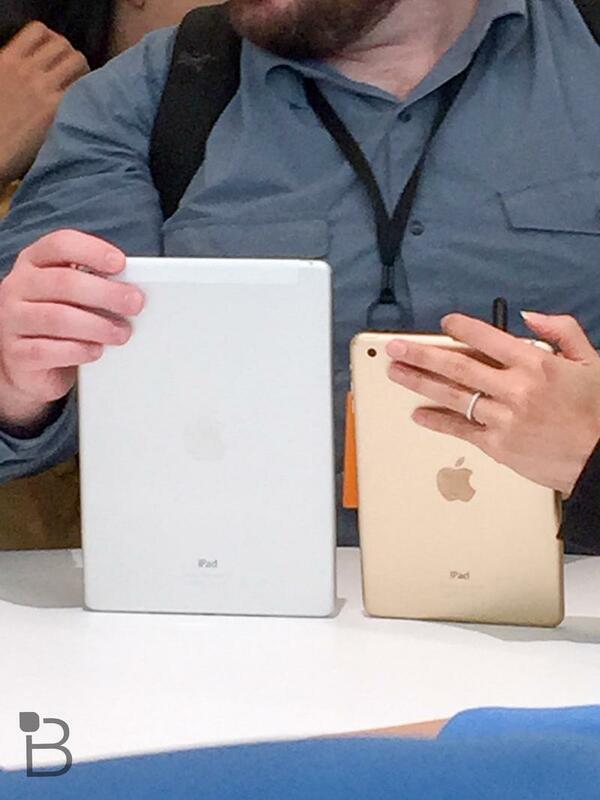 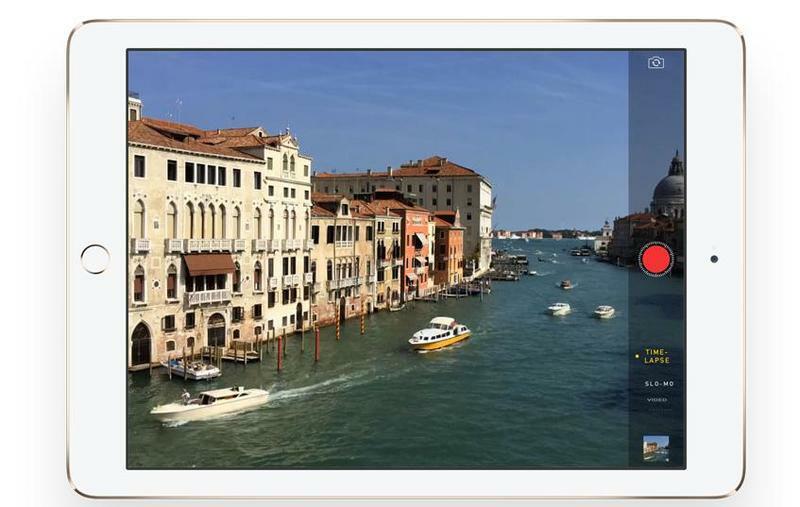 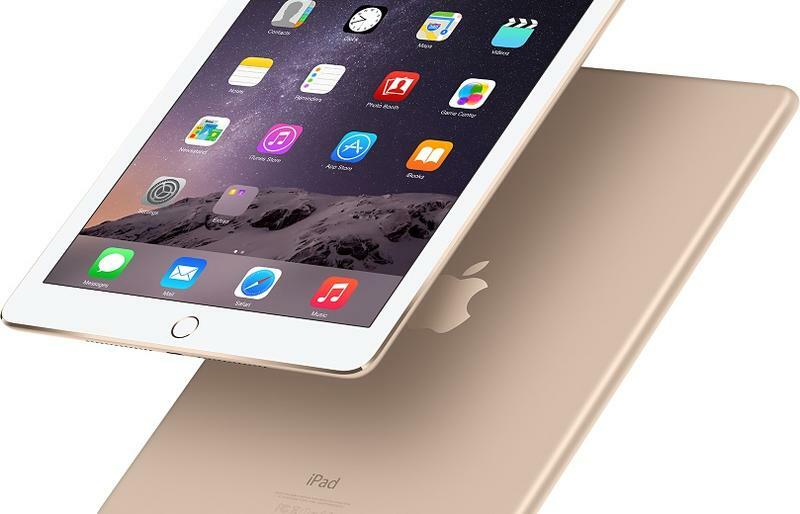 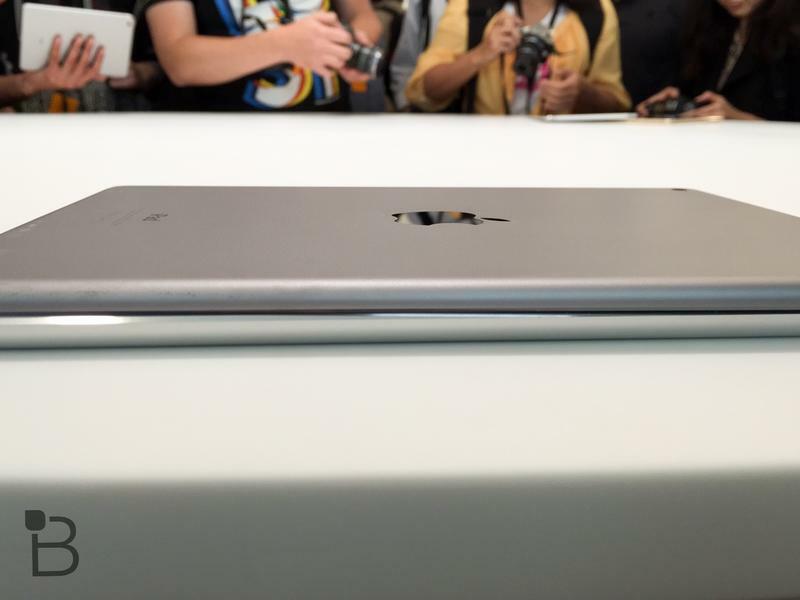 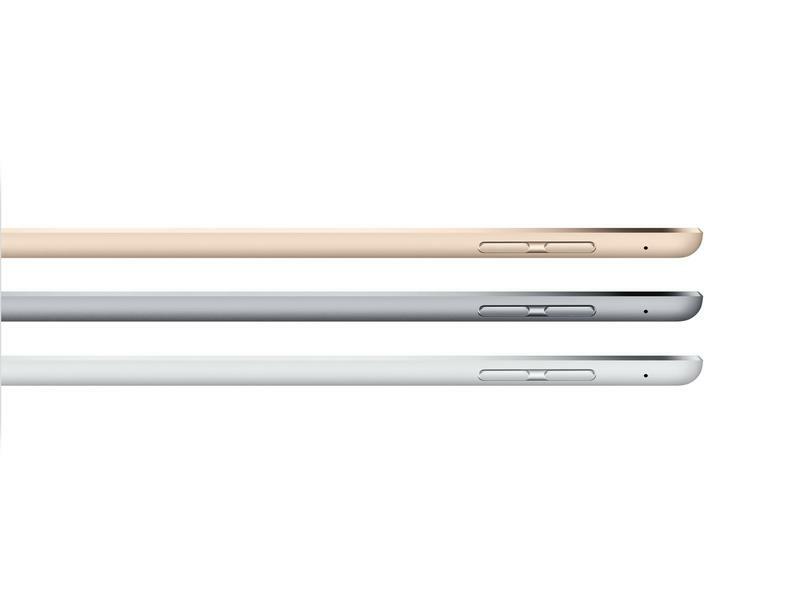 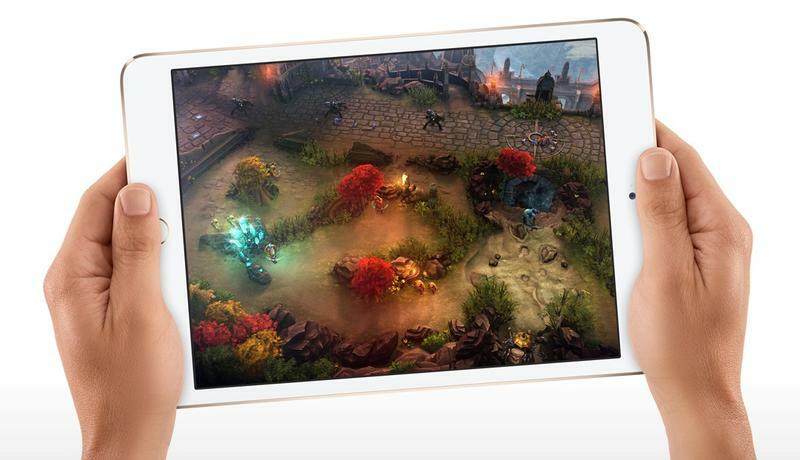 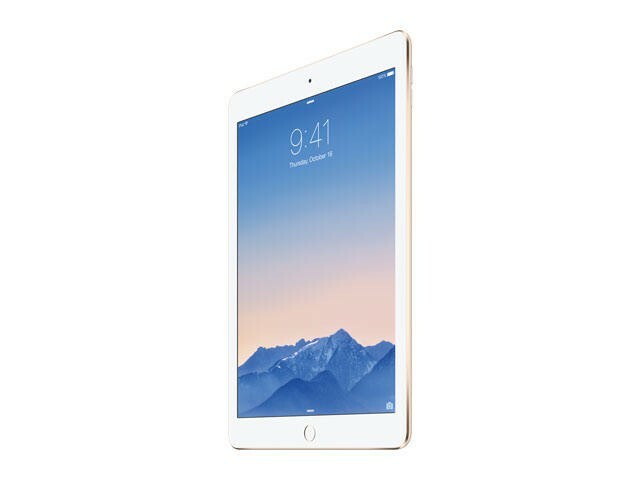 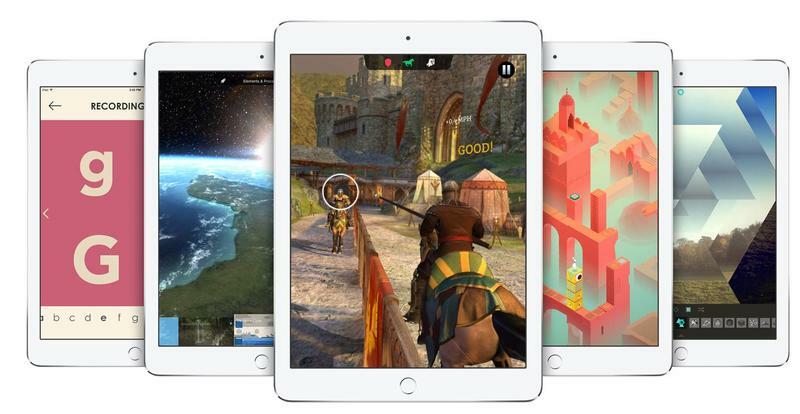 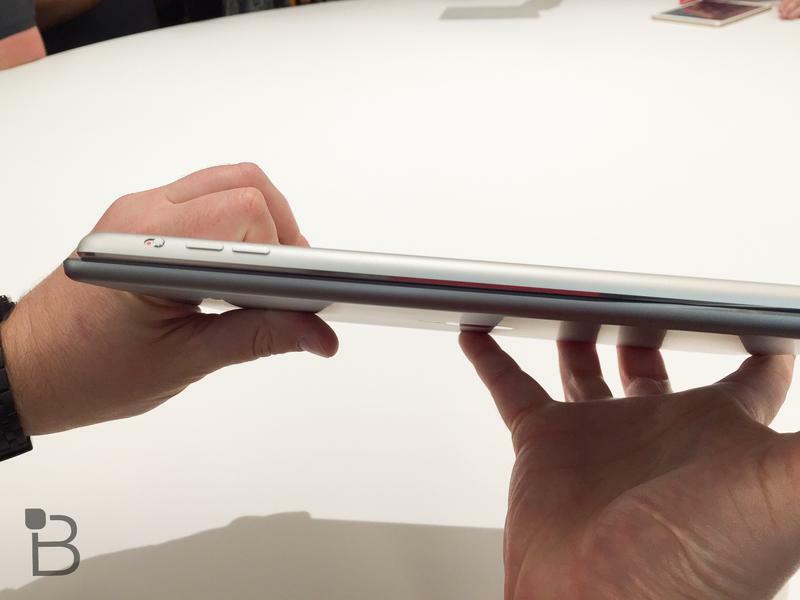 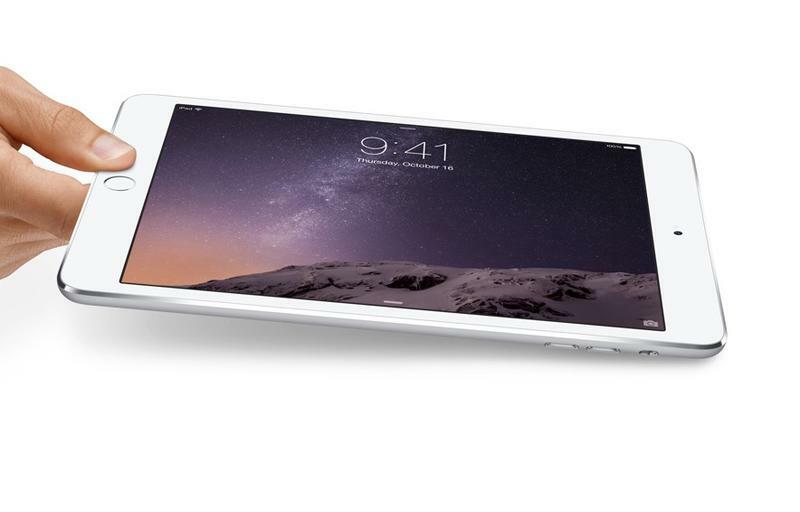 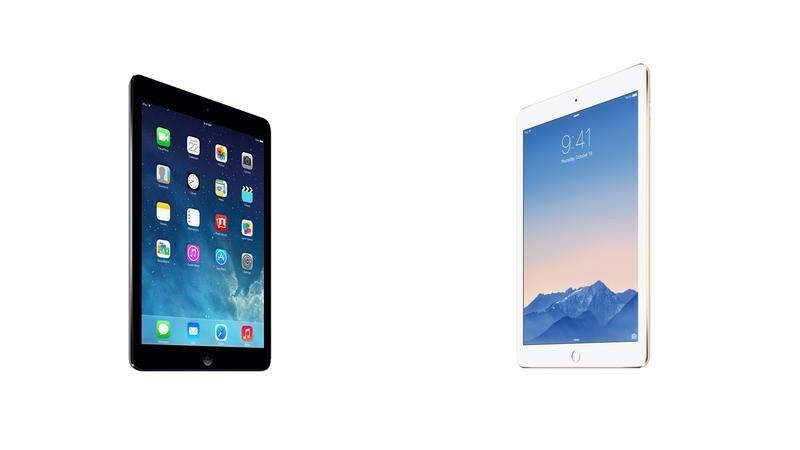 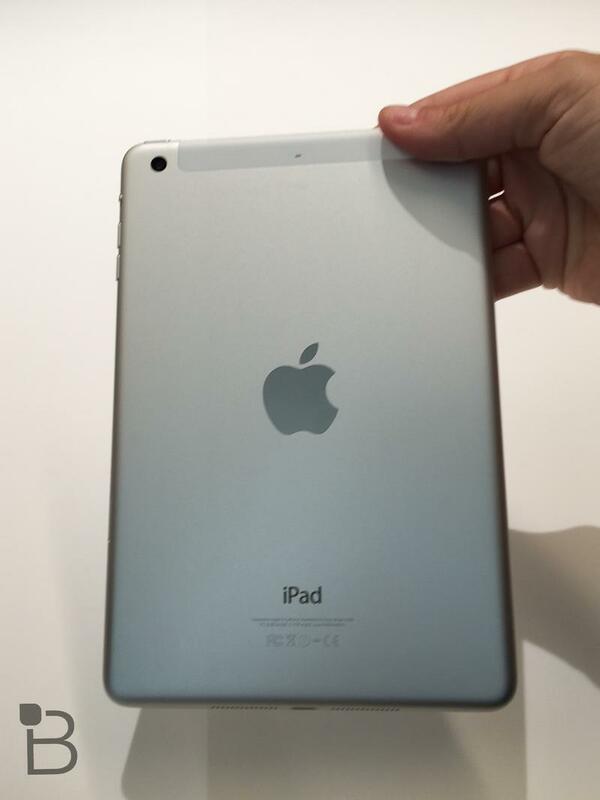 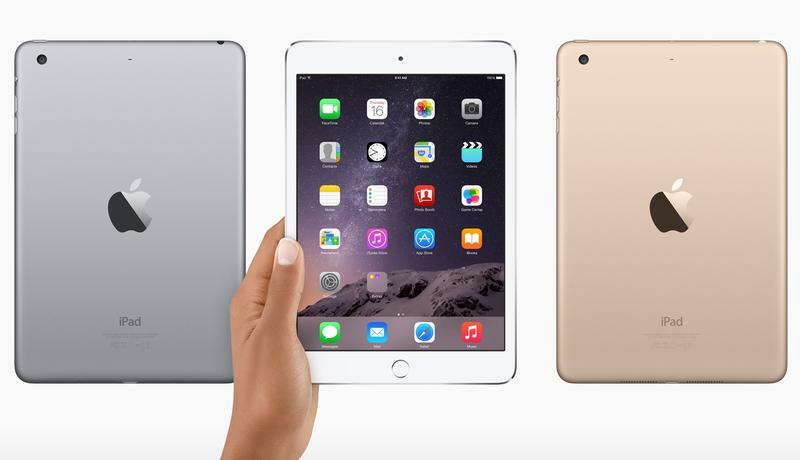 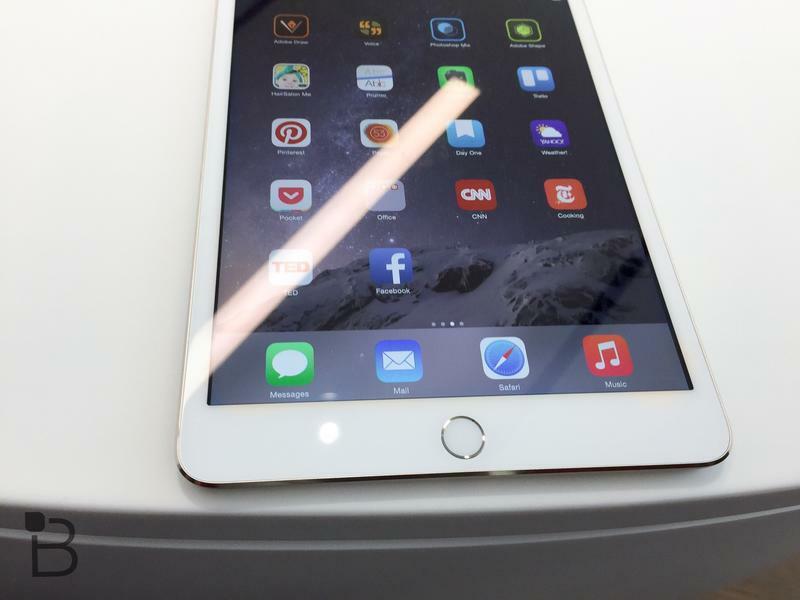 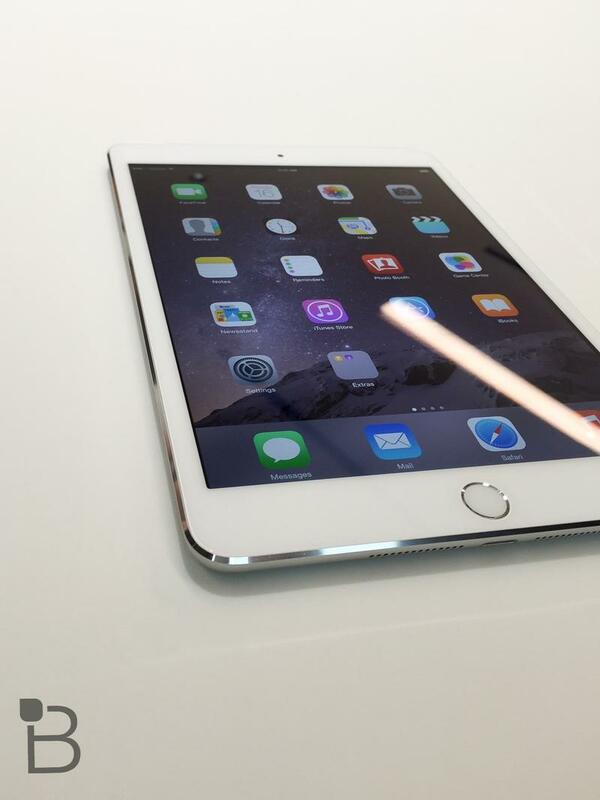 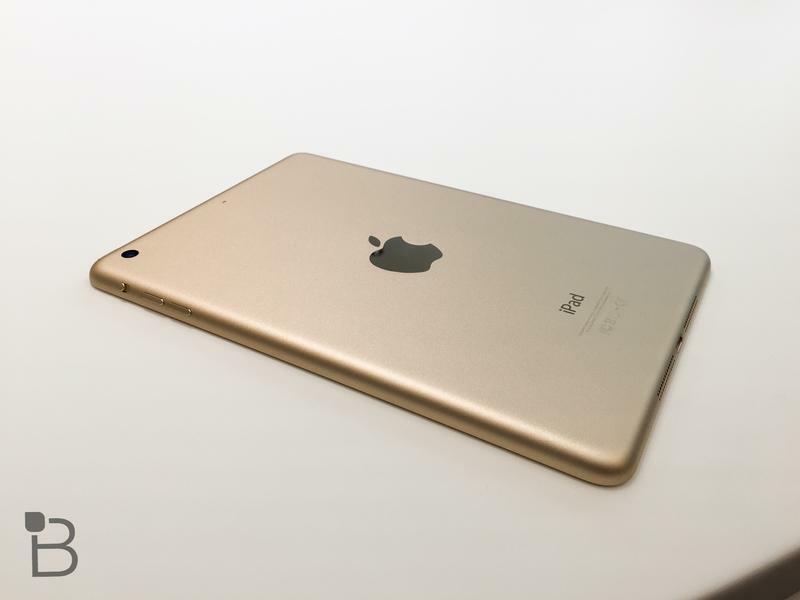 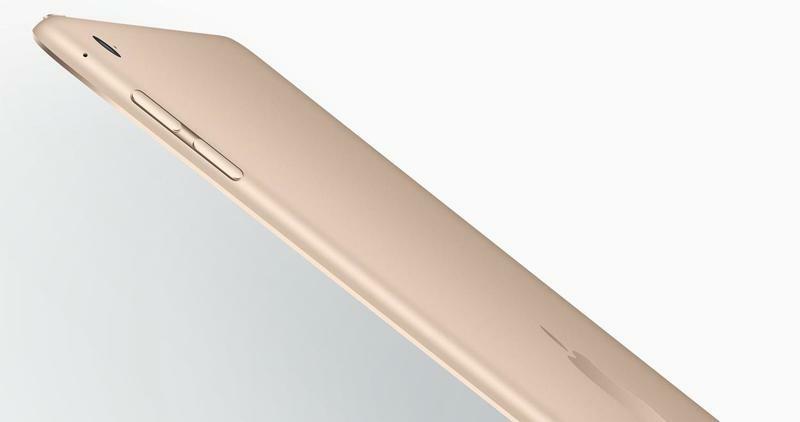 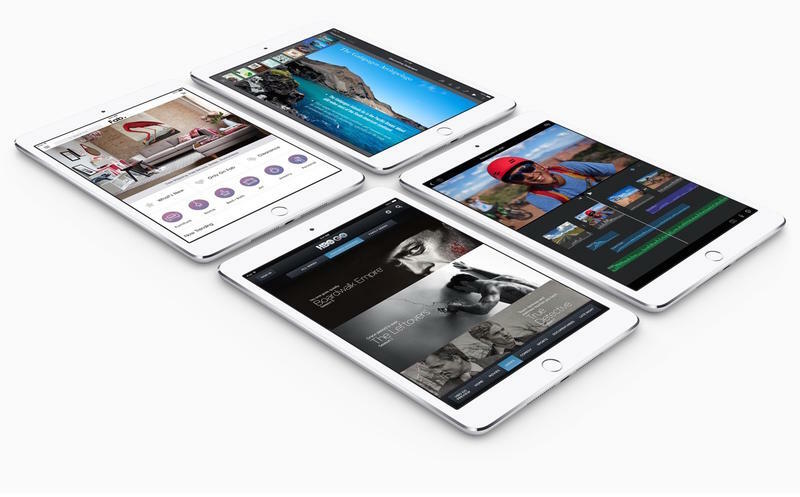 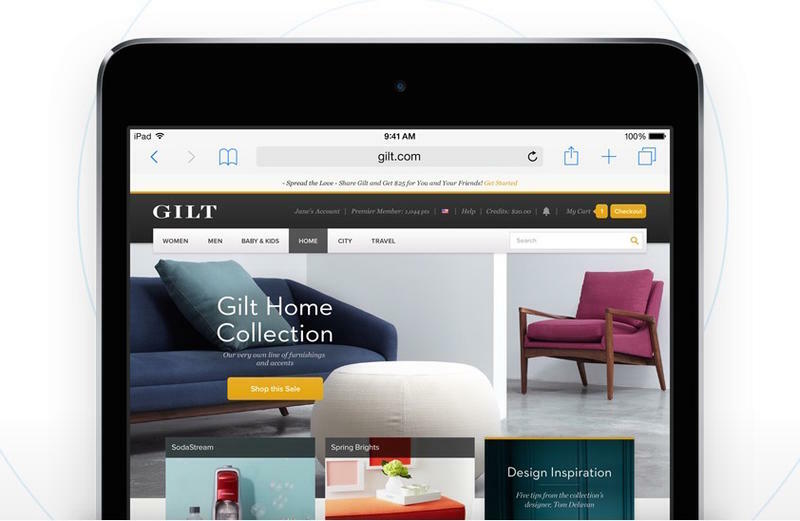 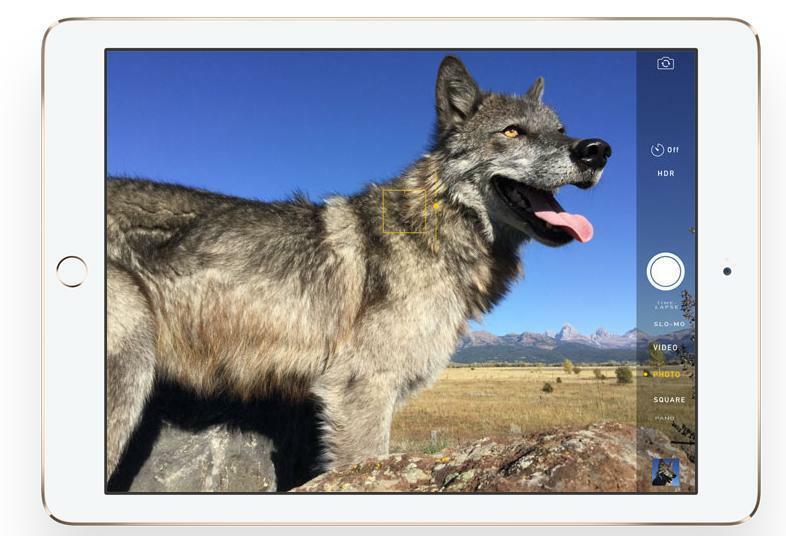 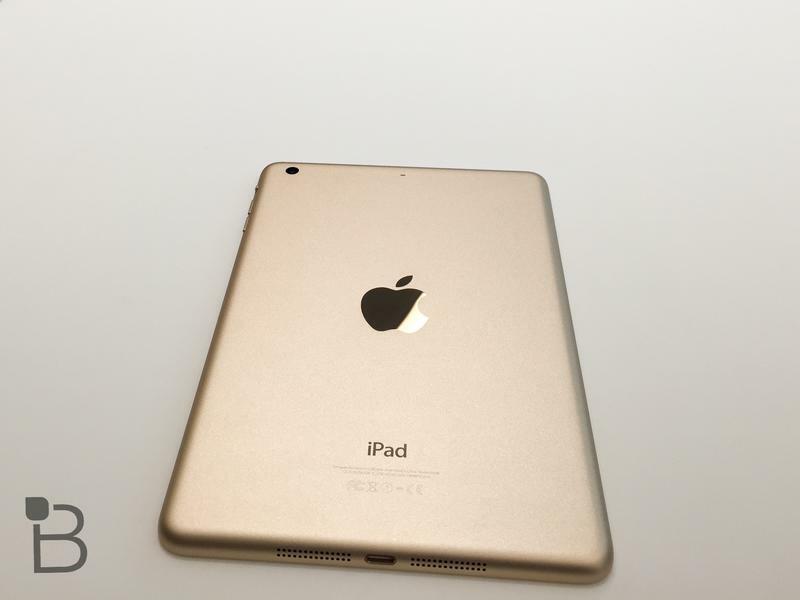 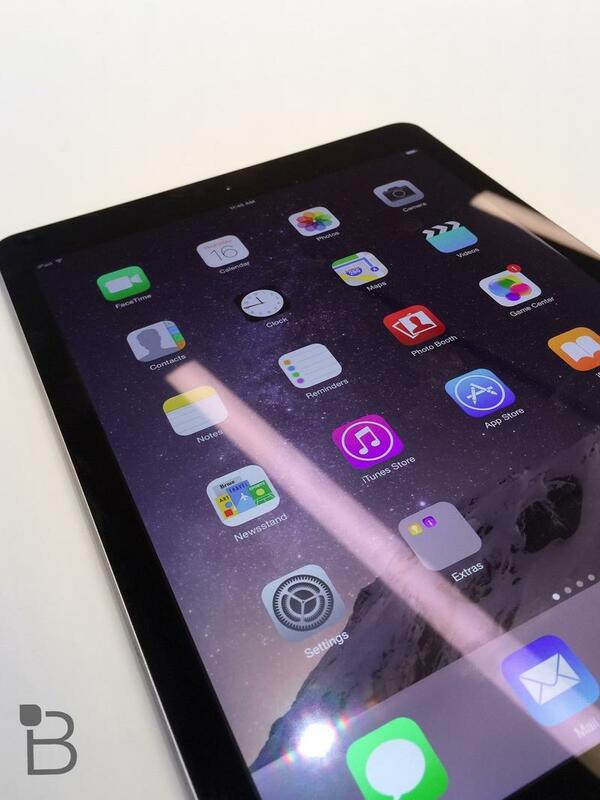 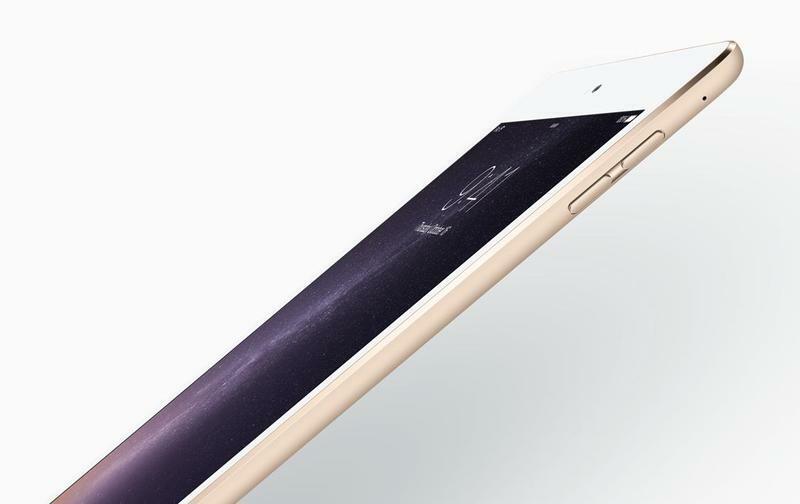 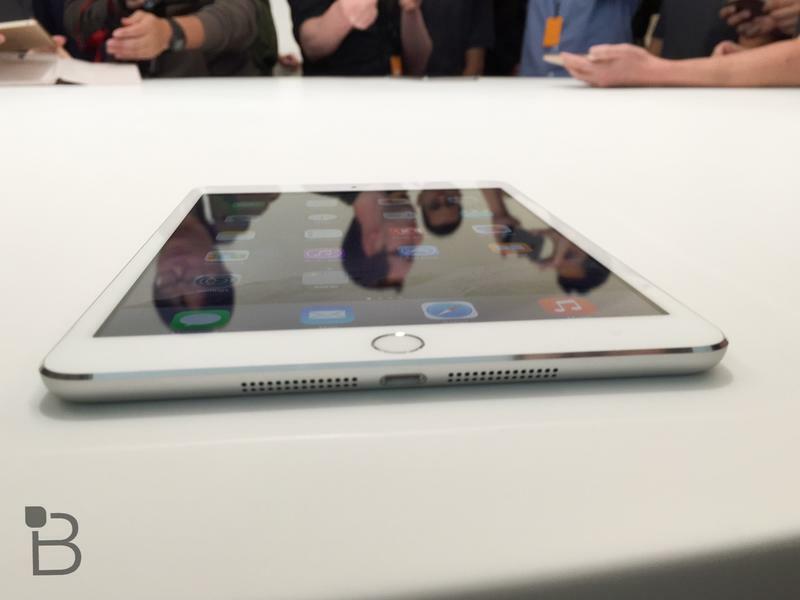 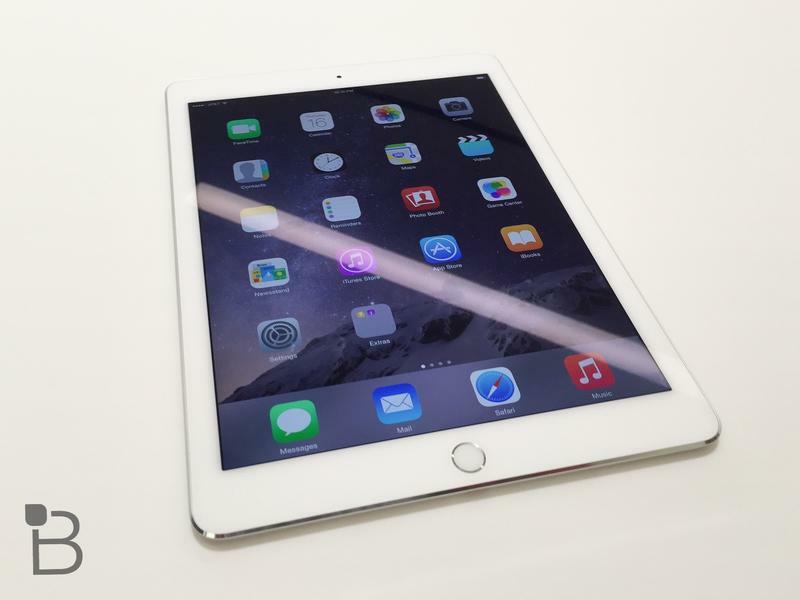 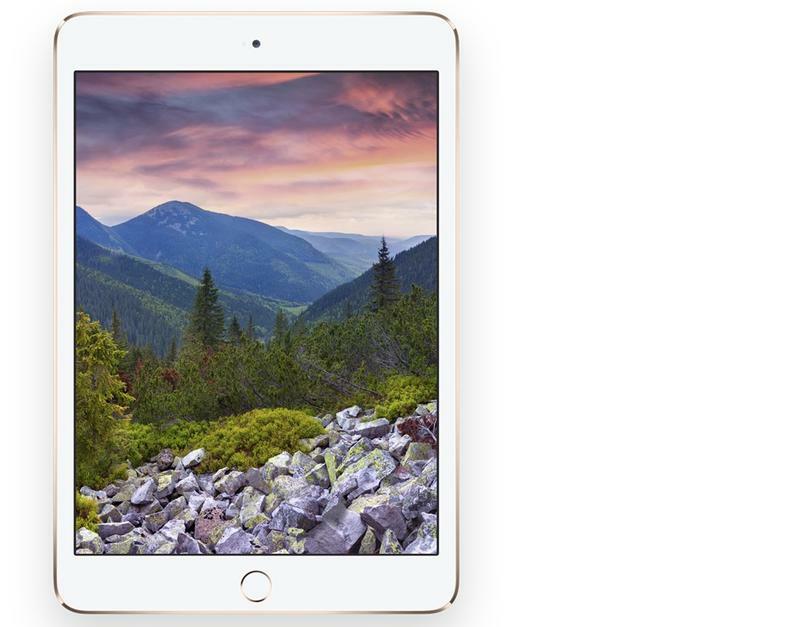 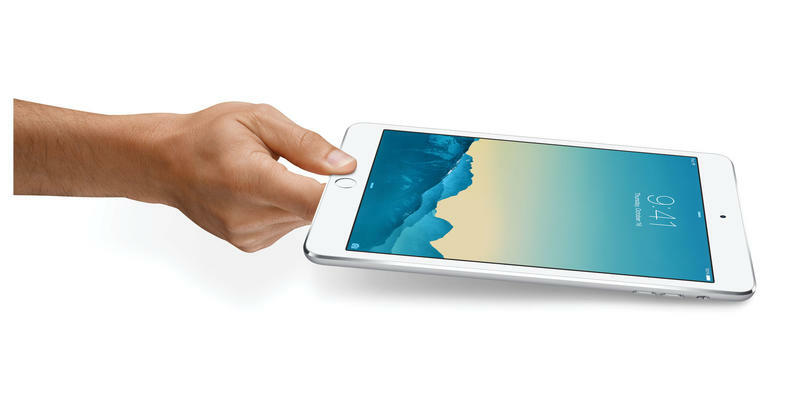 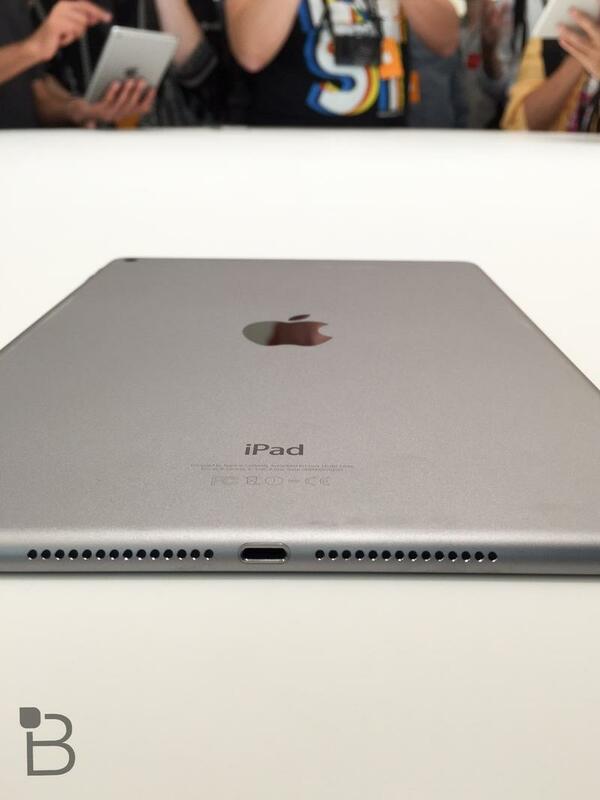 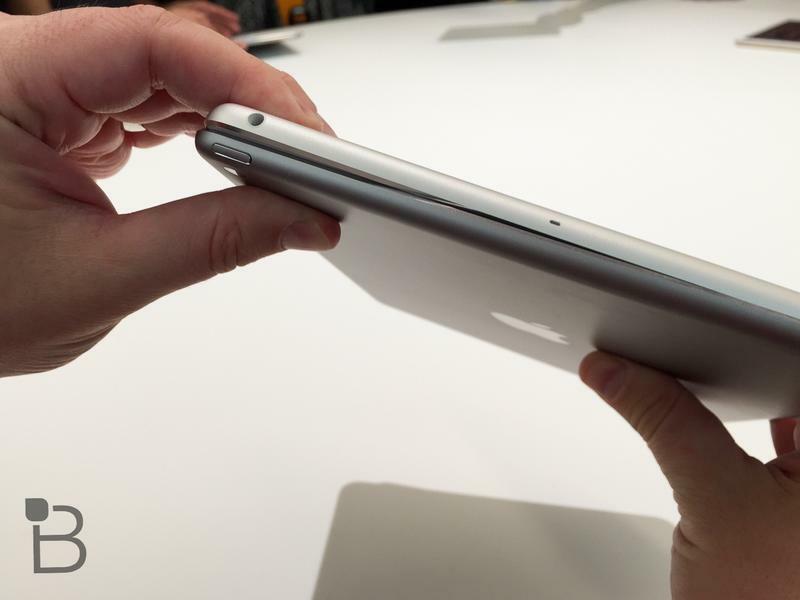 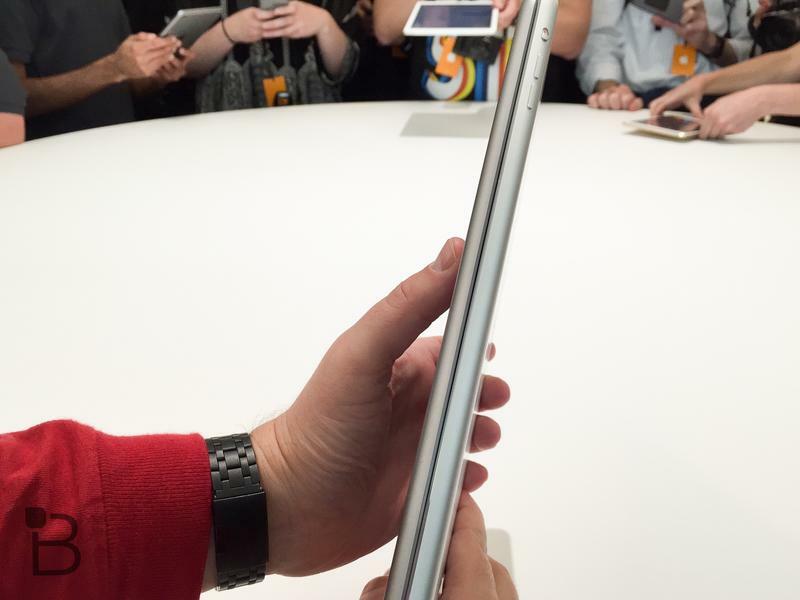 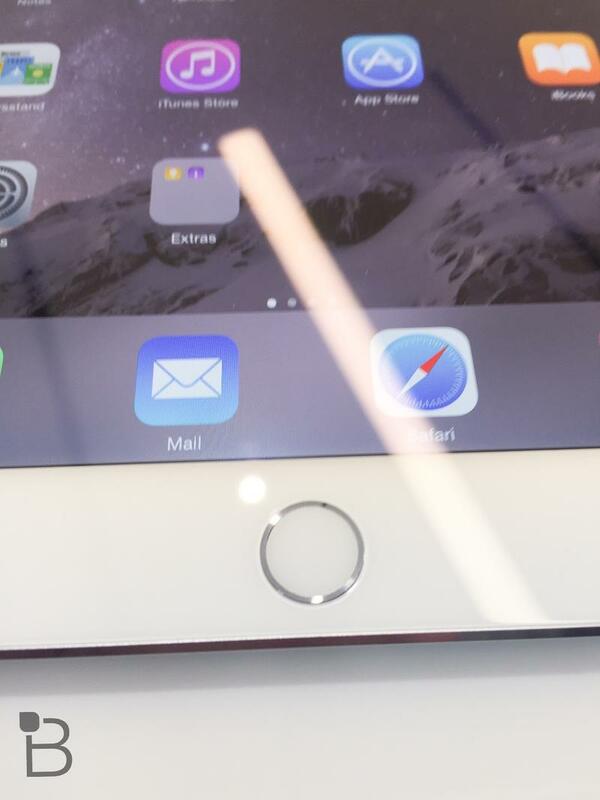 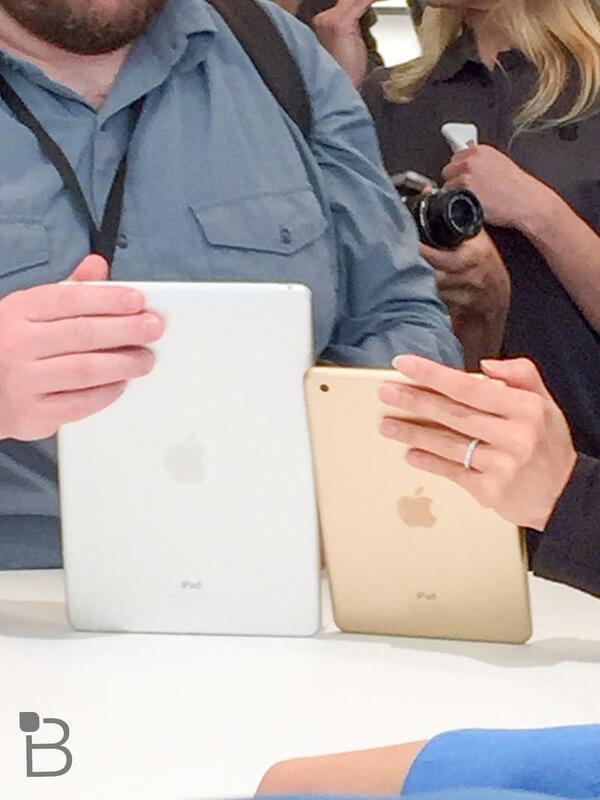 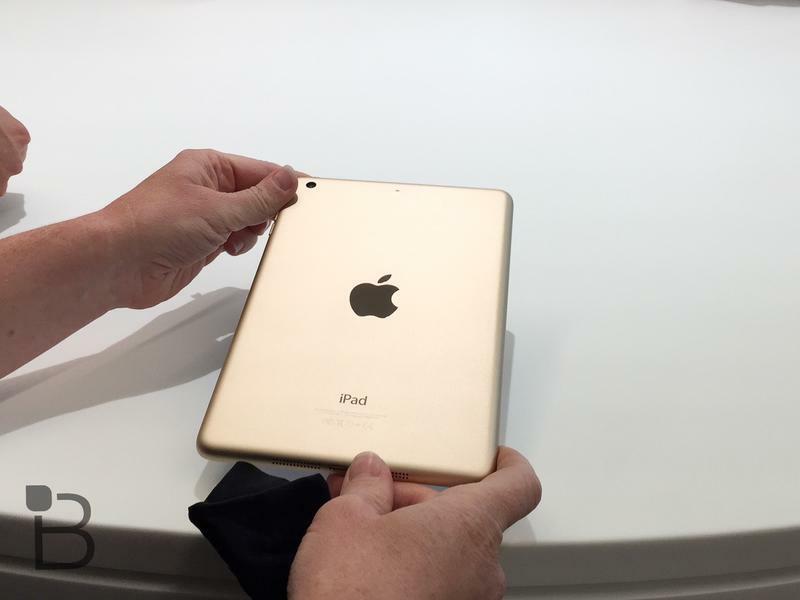 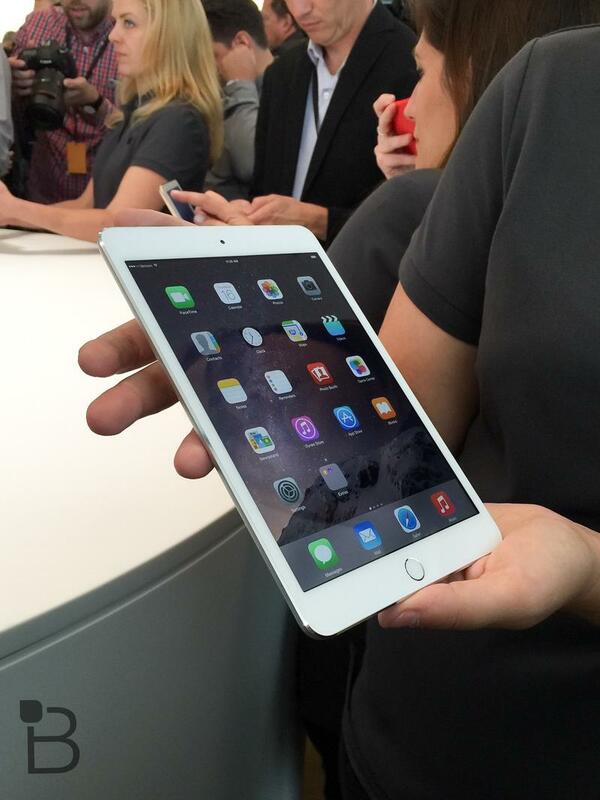 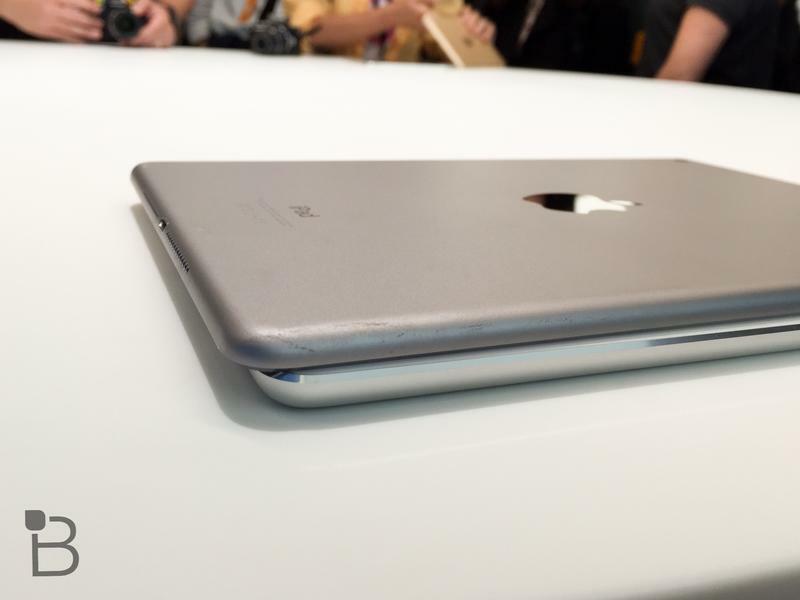 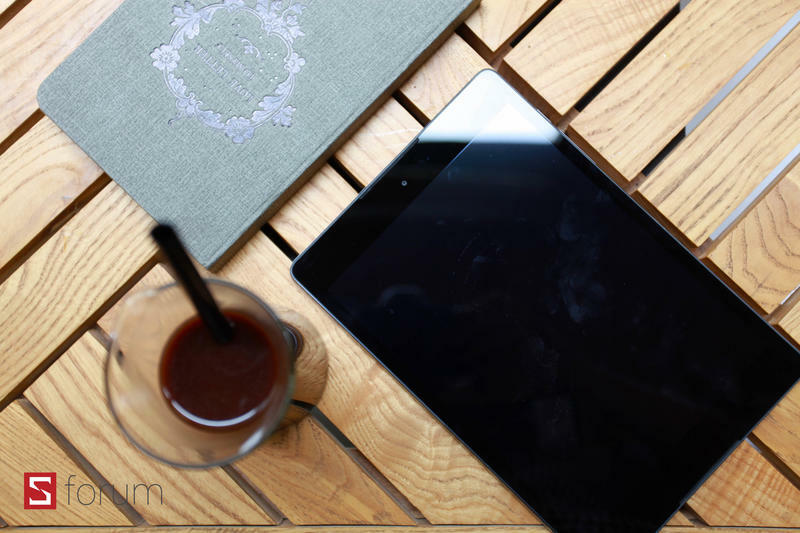 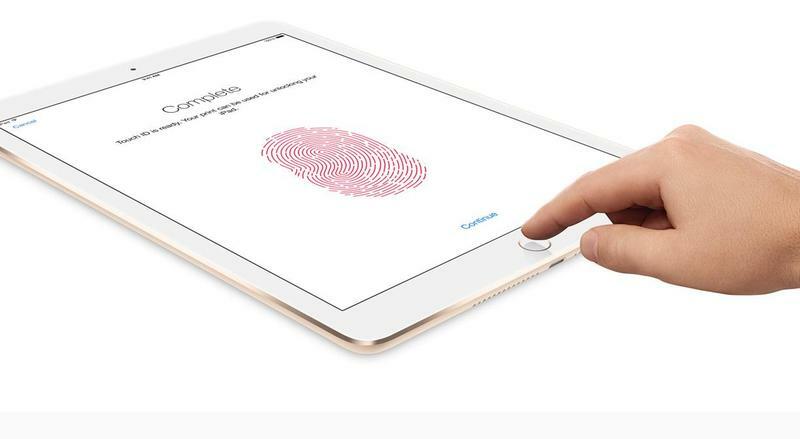 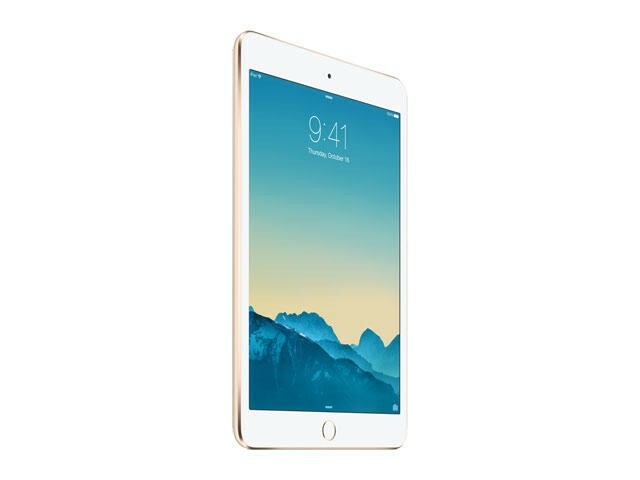 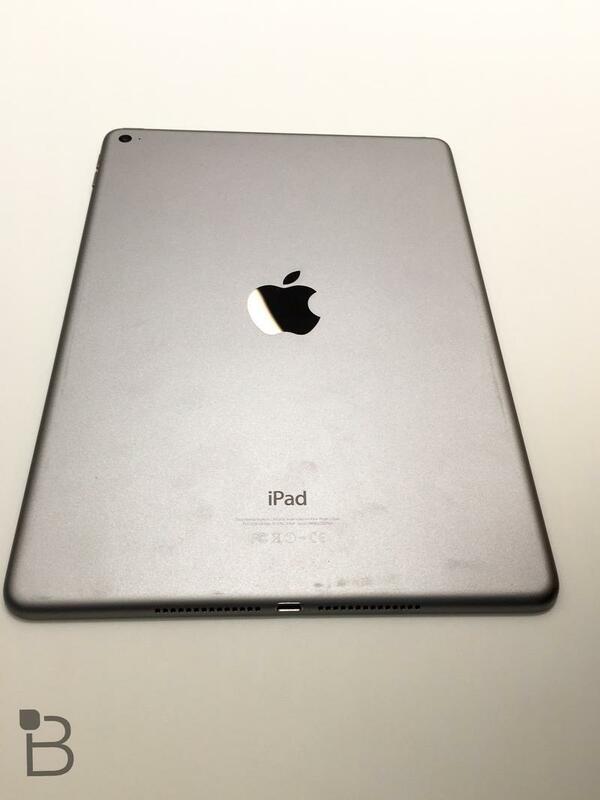 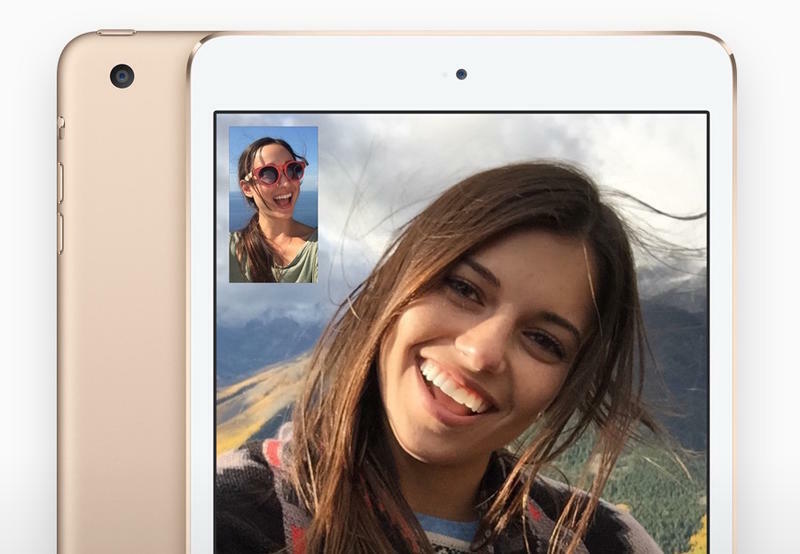 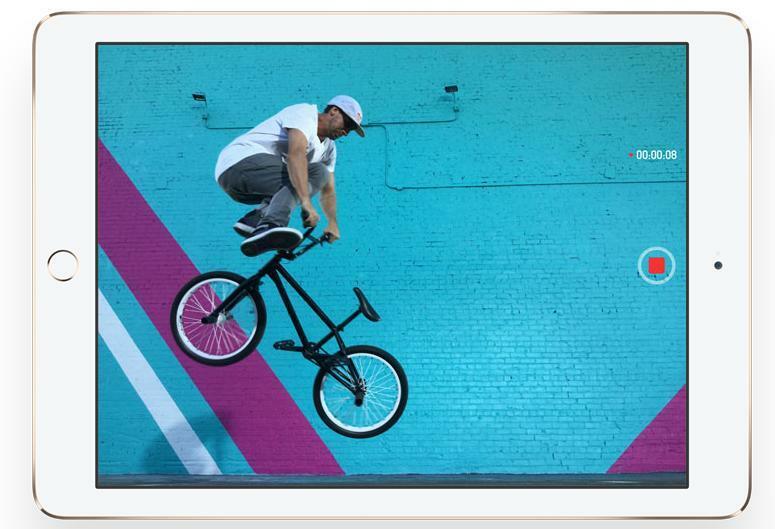 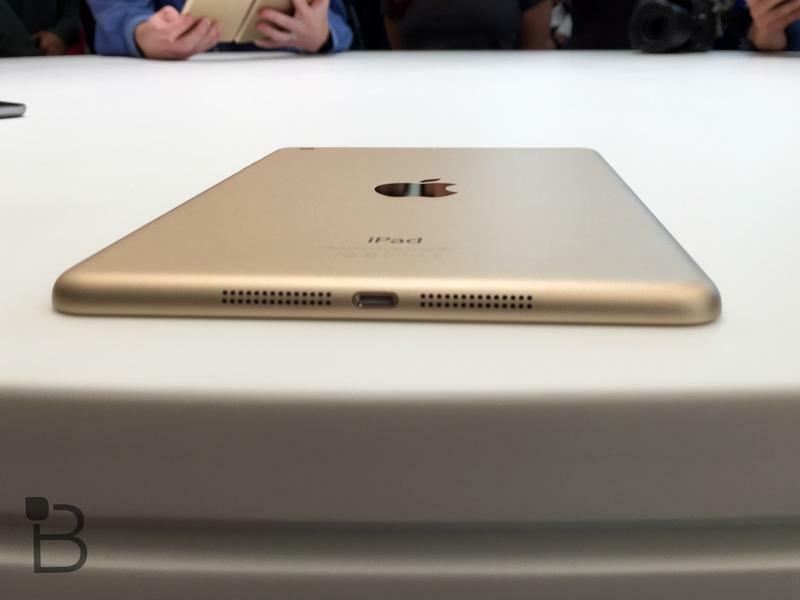 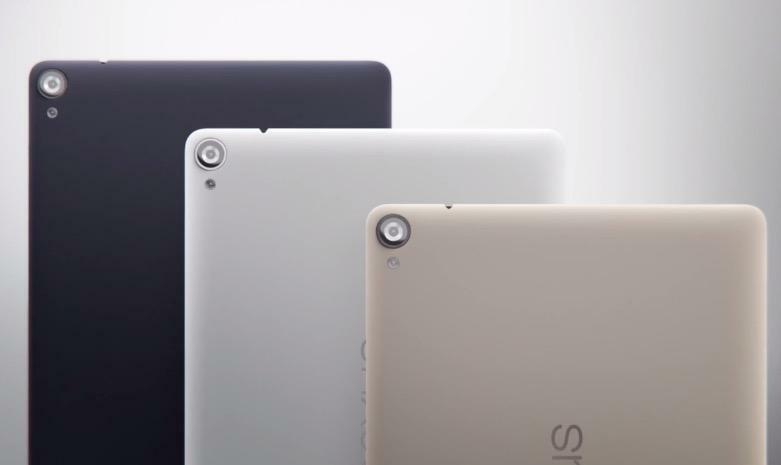 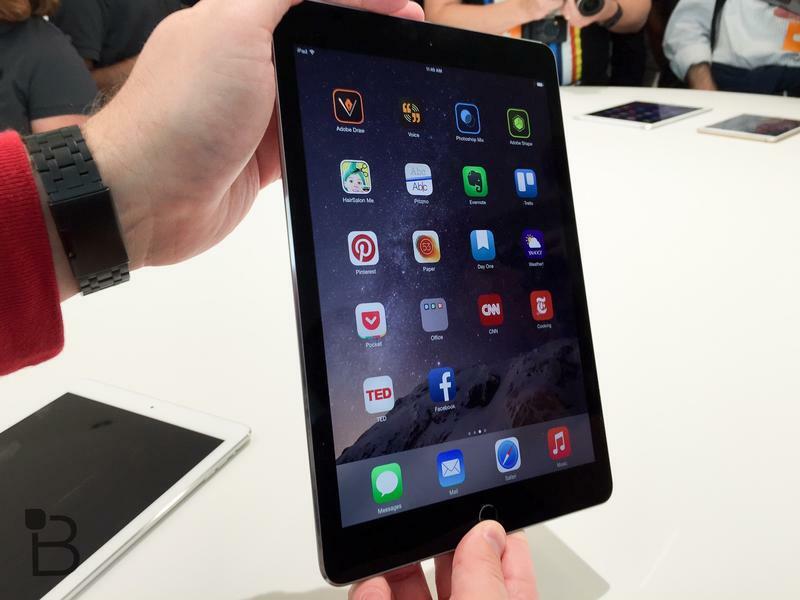 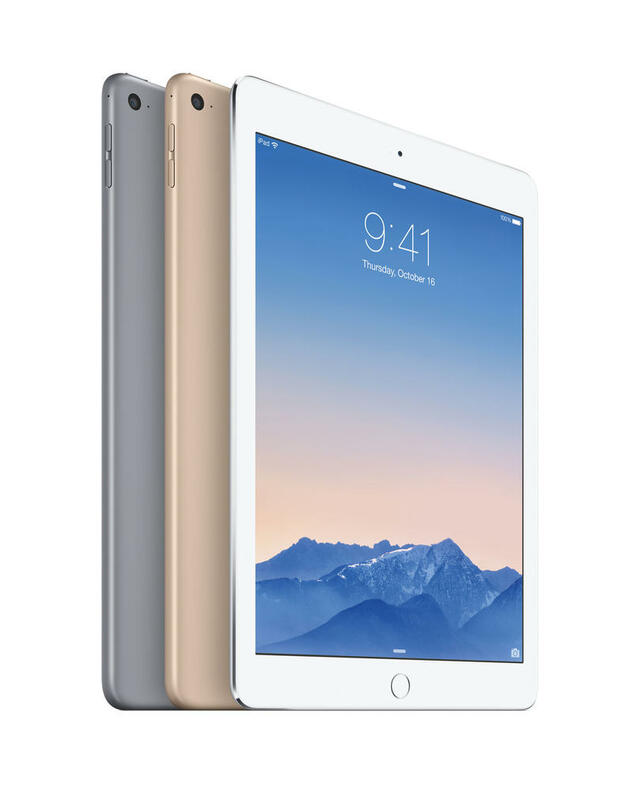 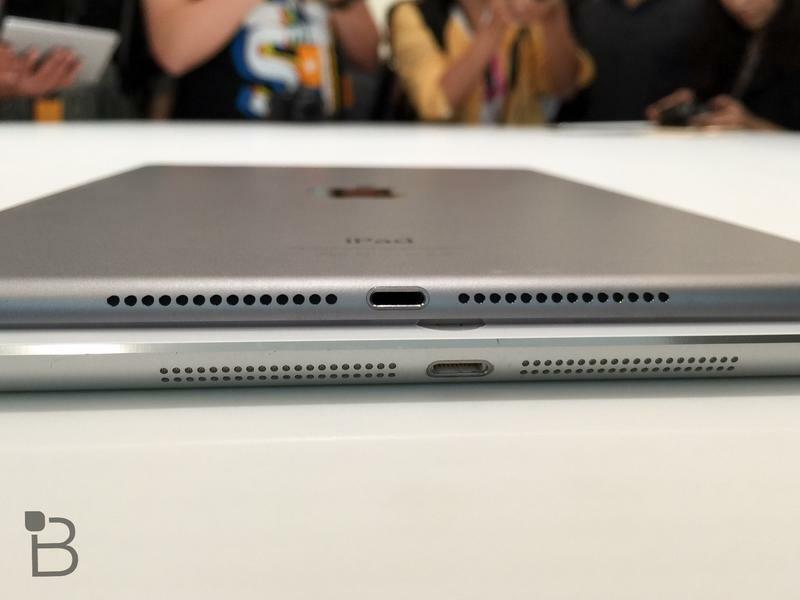 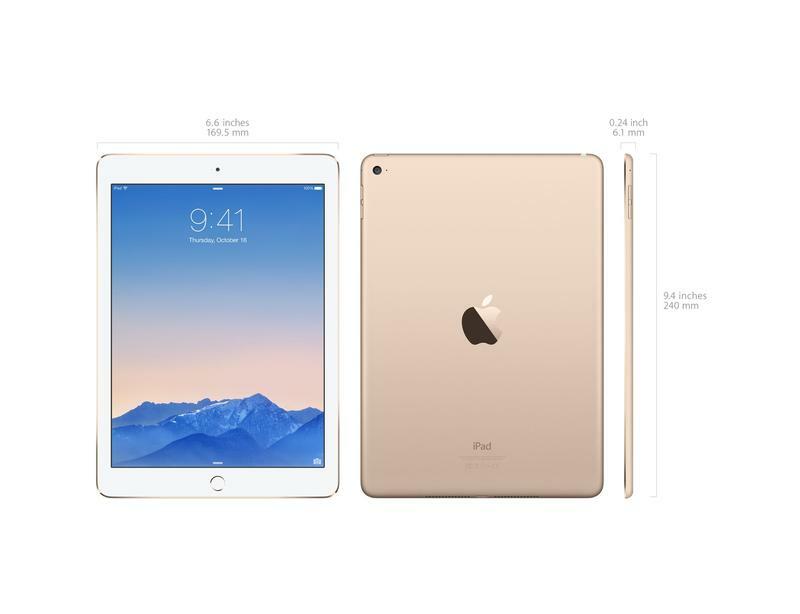 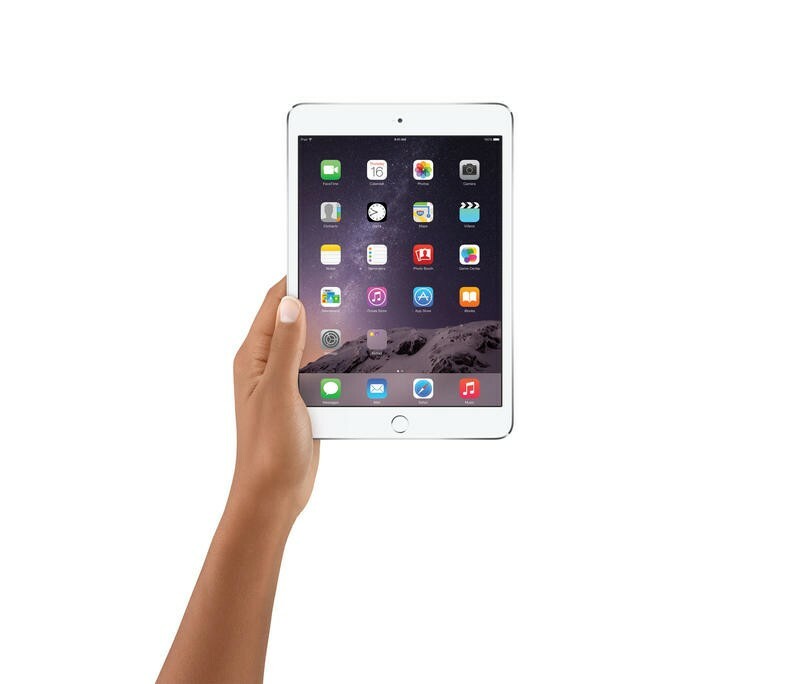 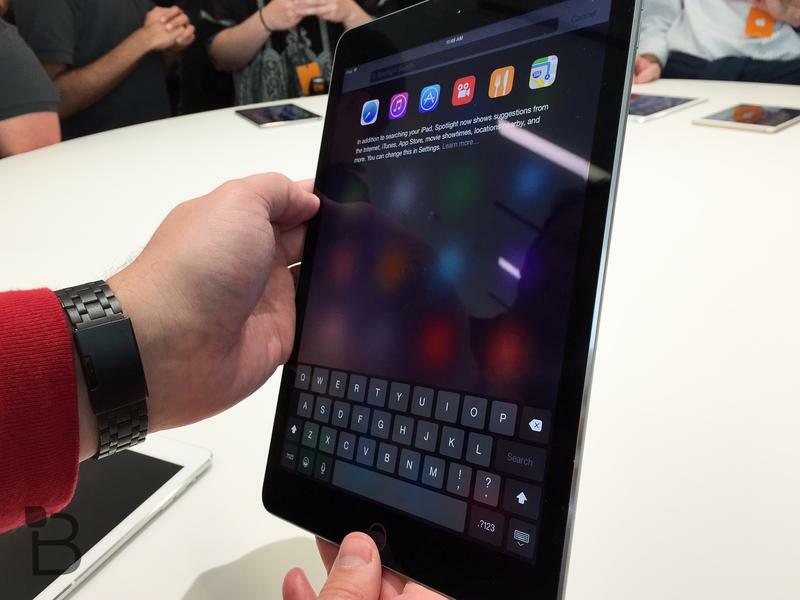 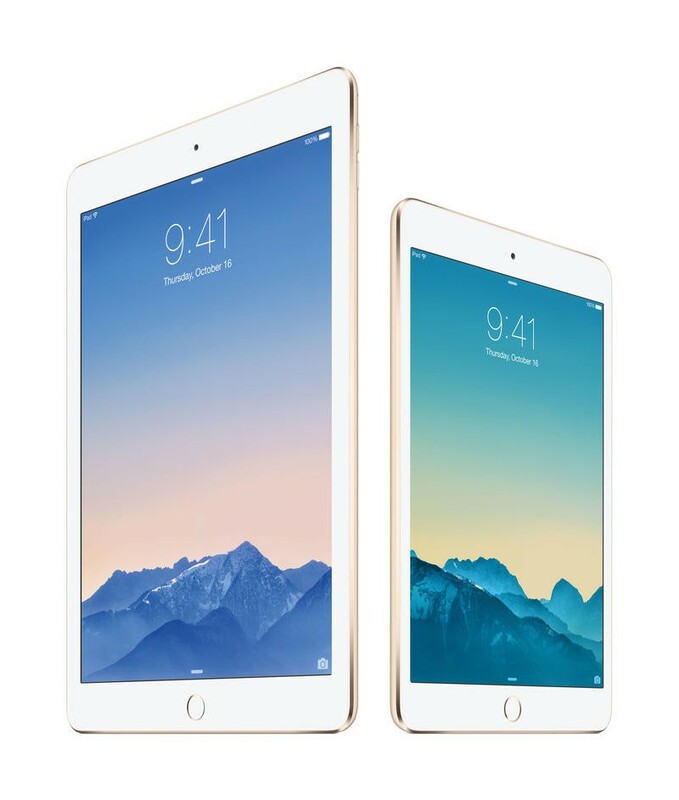 The iPad Air 2 and iPad mini 3 were rumored for months and it wasn’t surprising when Apple unveiled them Thursday. 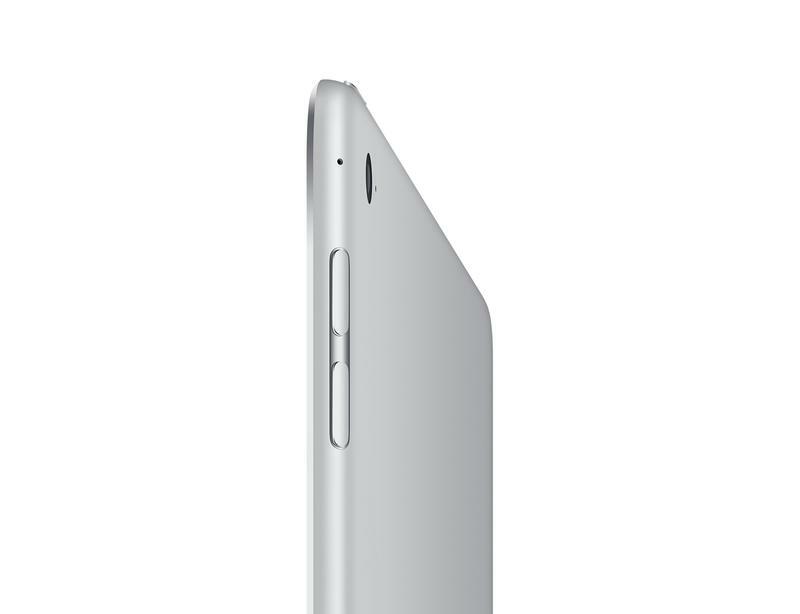 The iPad Air 2 is the highlight of the show, offering the best hardware in an iPad yet but with a thinner design. 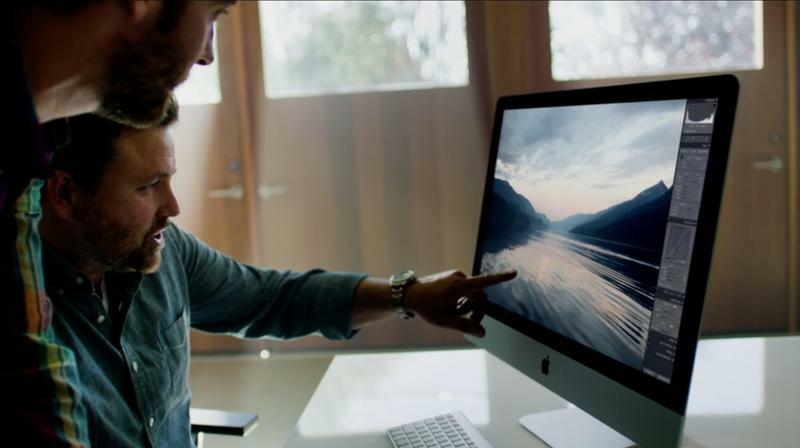 The display is less reflective, it packs a new powerful Apple A8X processor, Touch ID, plenty of LTE bands, 802.11 ac Wi-Fi and improved iSight and FaceTime cameras. 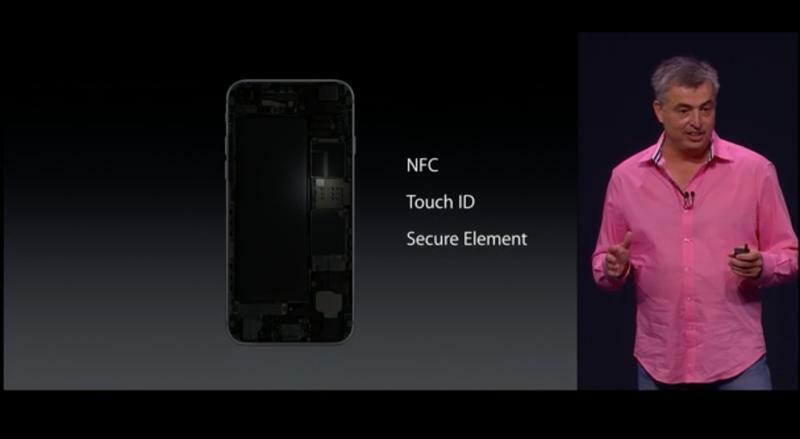 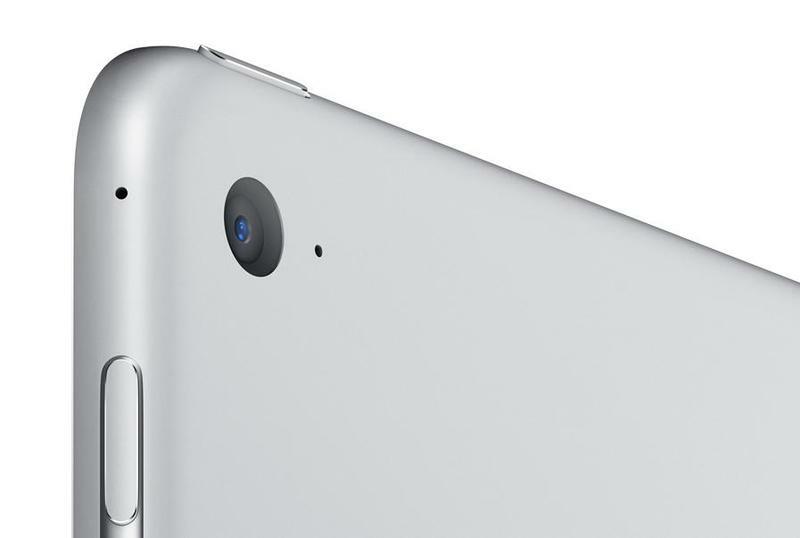 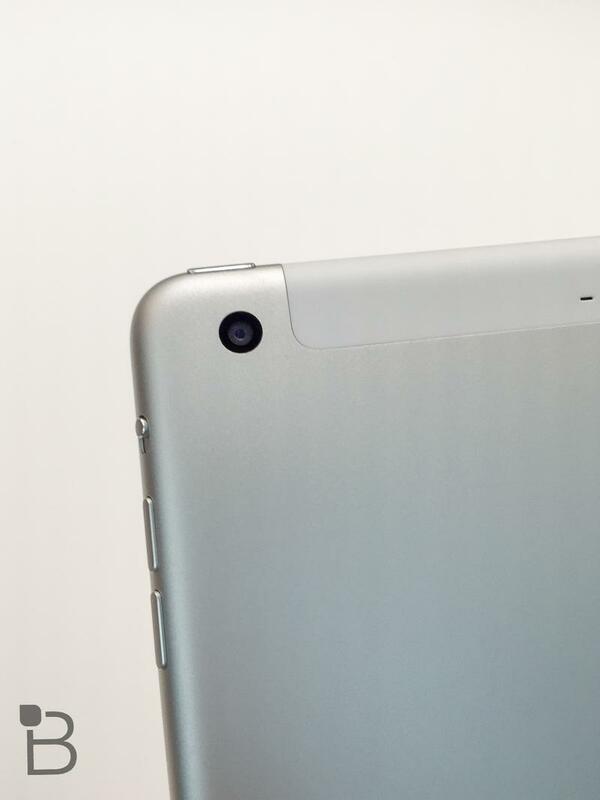 Meanwhile, the iPad mini 3 is similar to last year’s model, sporting the same A7 processor, but also received Touch ID. 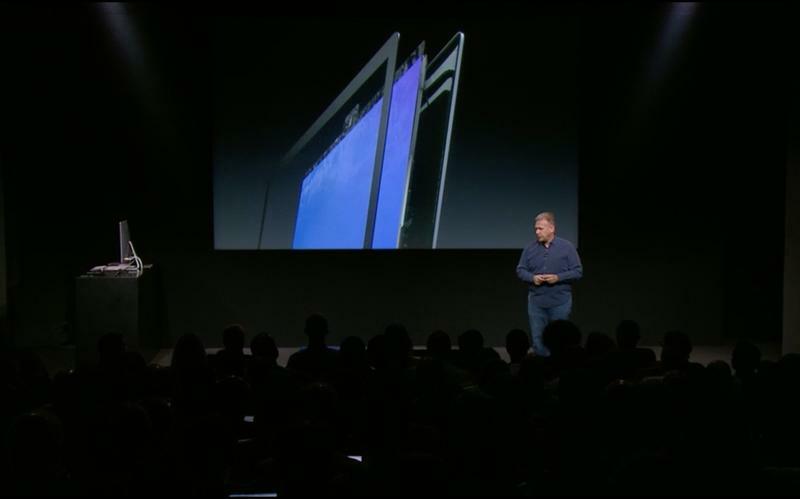 Pre-orders for both kick off today and Apple promised it’ll start shipping before the end of next week. 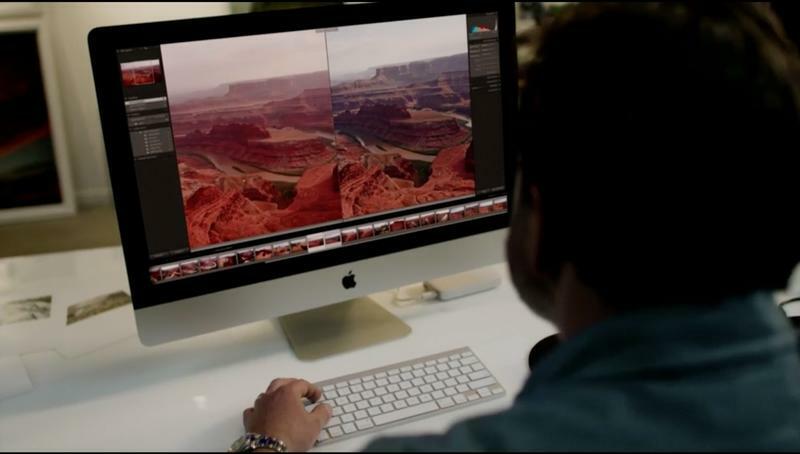 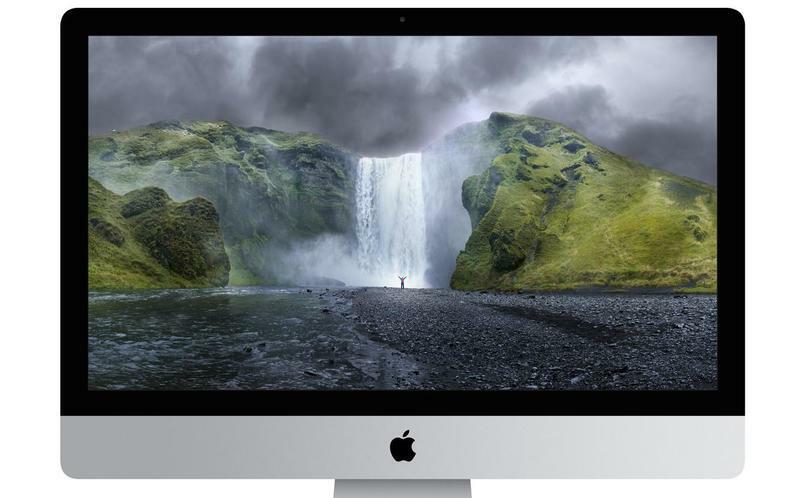 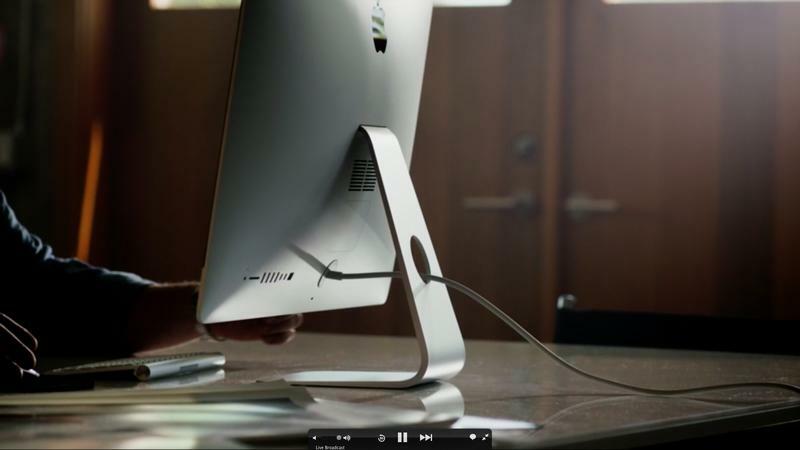 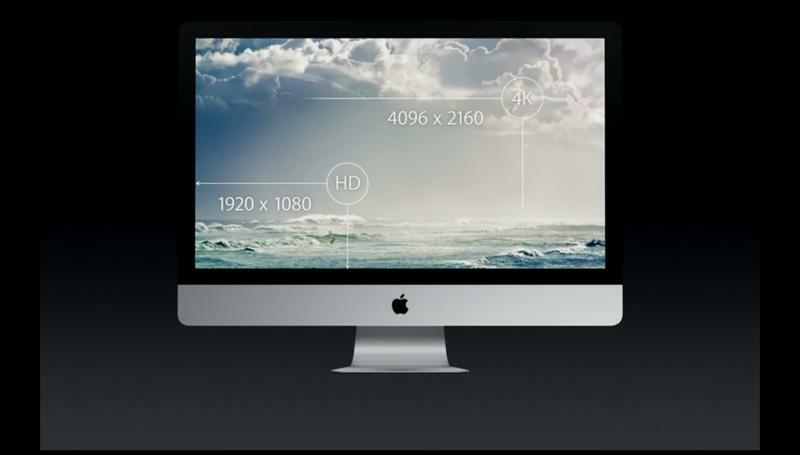 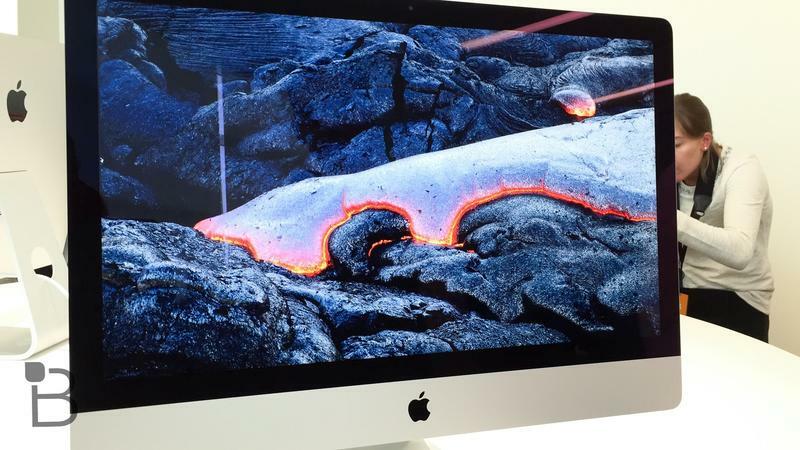 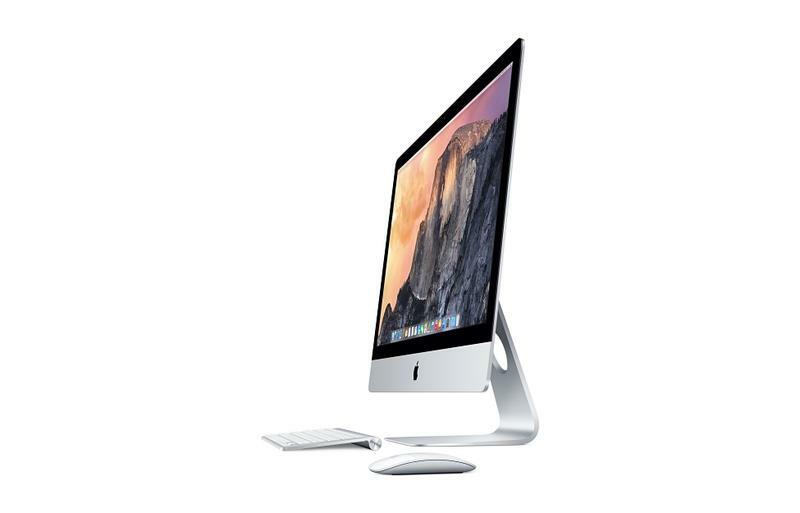 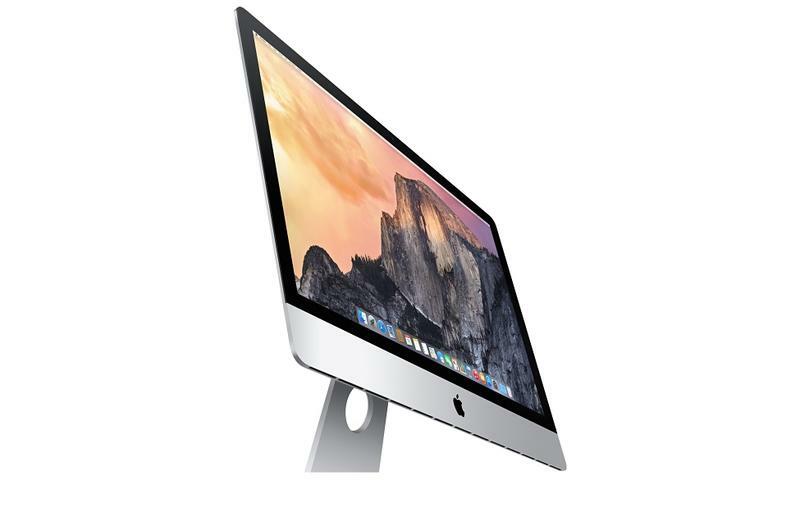 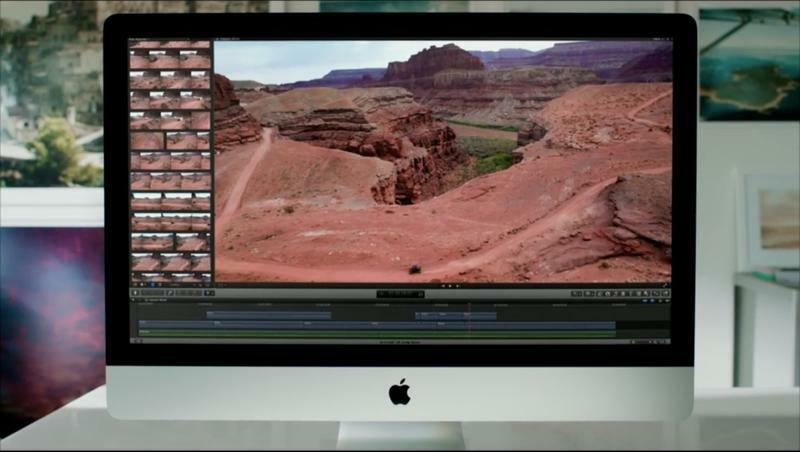 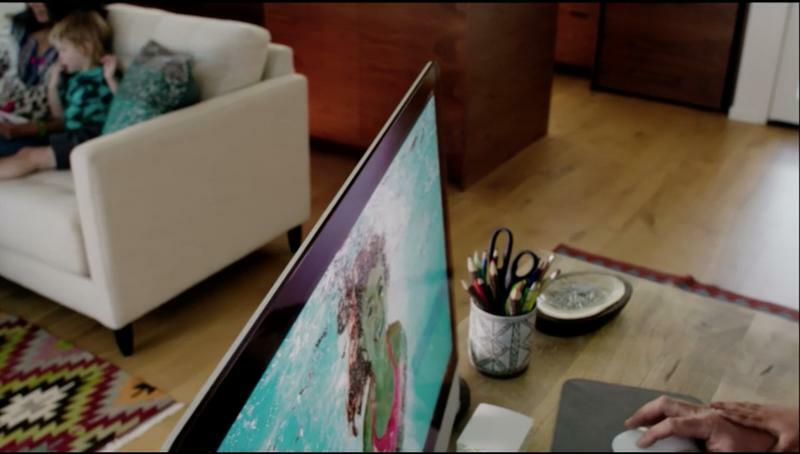 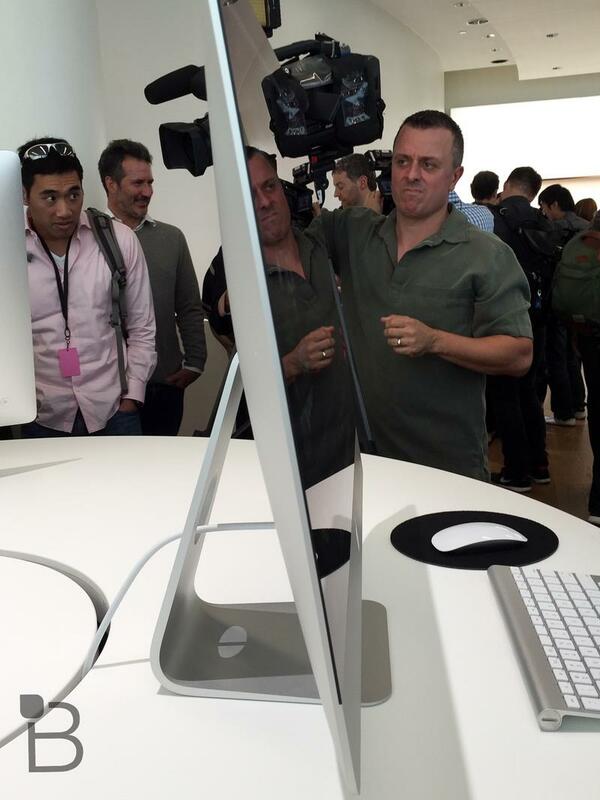 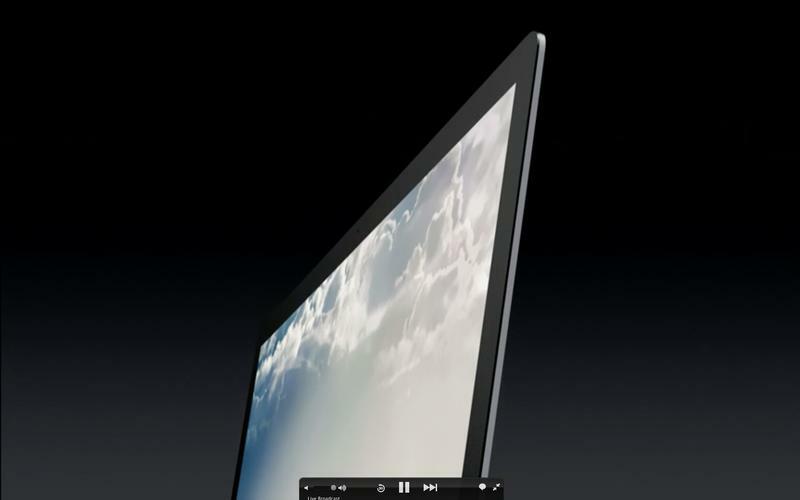 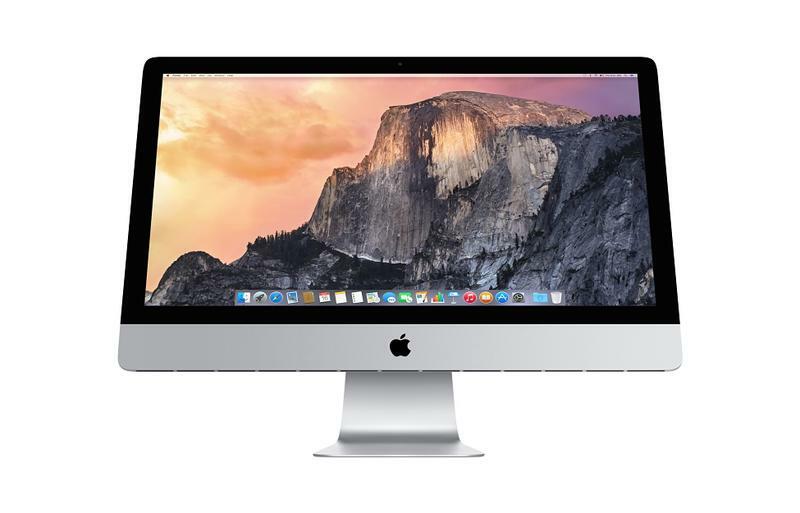 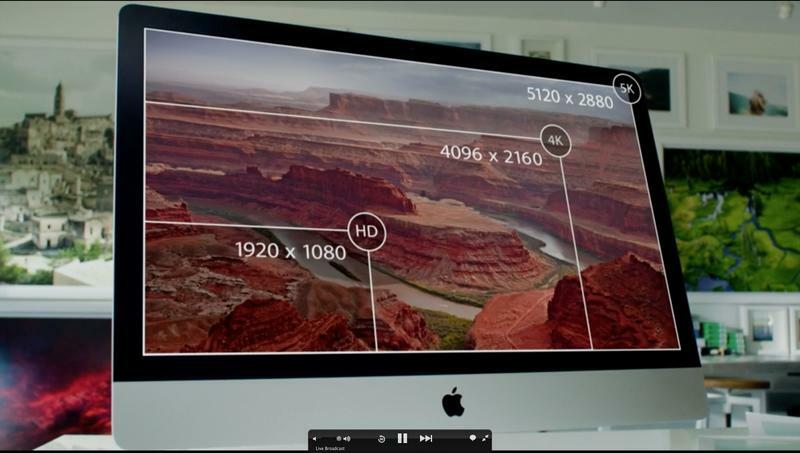 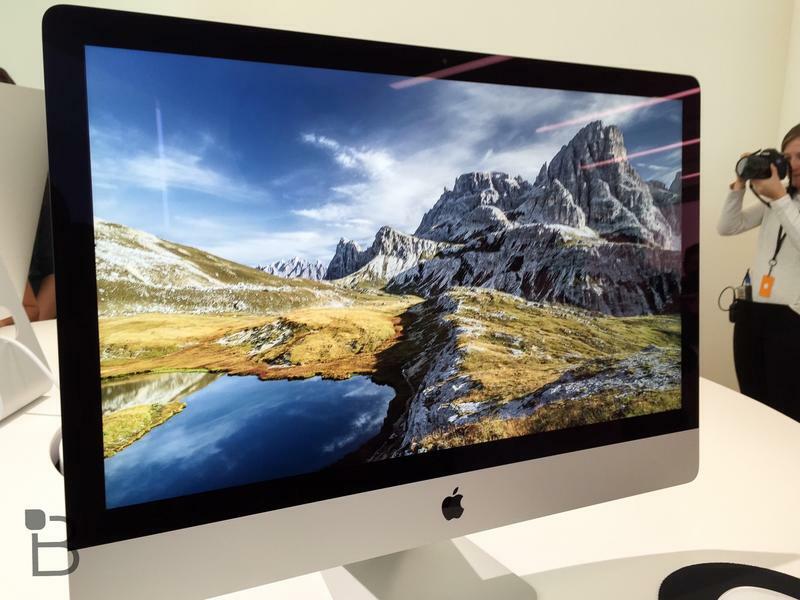 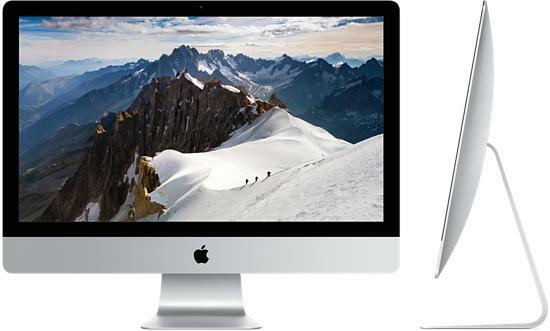 Apple also finally unveiled the iMac with Retina Display, another product that has been the subject of plenty of rumors. 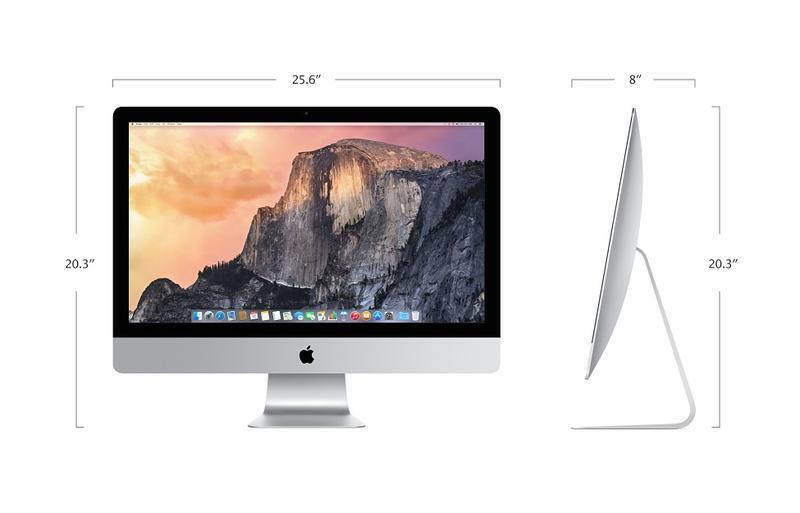 It starts at $2,499 and started shipping yesterday. 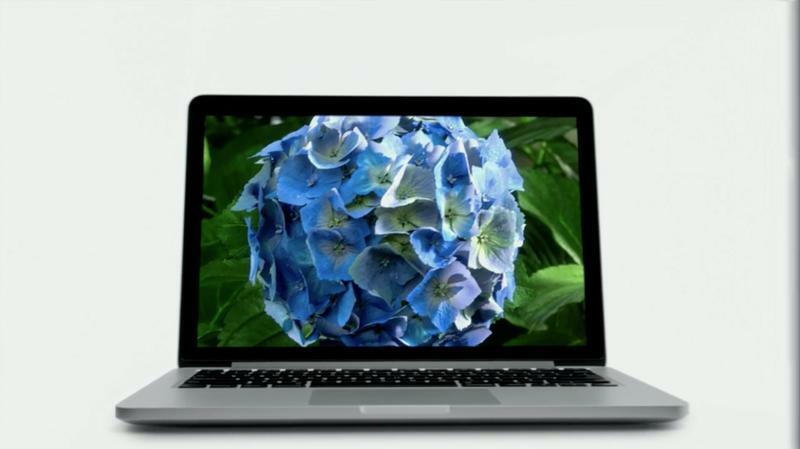 The base model sports a Core i5 processor with 8GB of RAM and a 1TB hard drive, though you can upgrade all the way up to a Core i7 clocked at 4GHz. 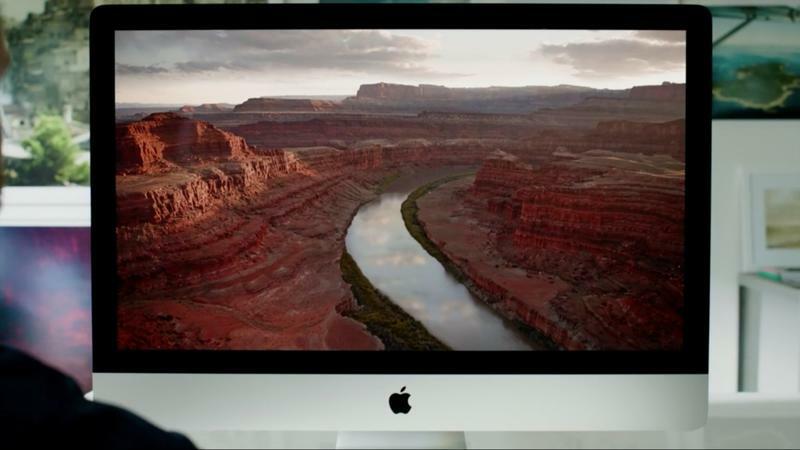 The real highlight is the stunning 27-inch 5K screen, however, which is sharper than any screen Apple has included in its products before. 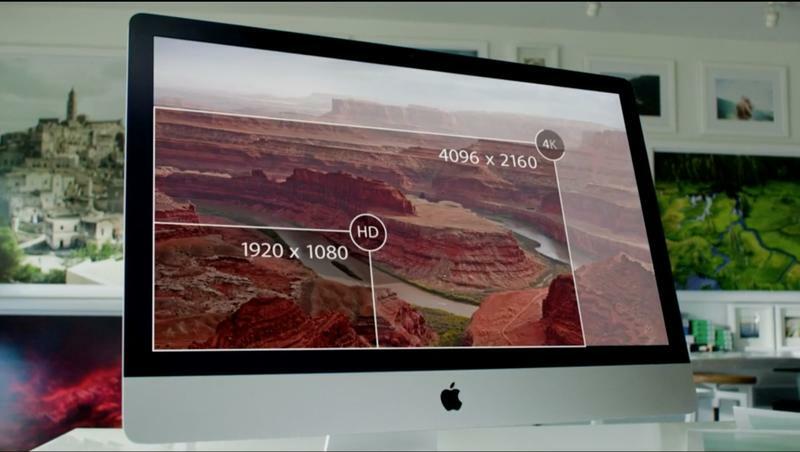 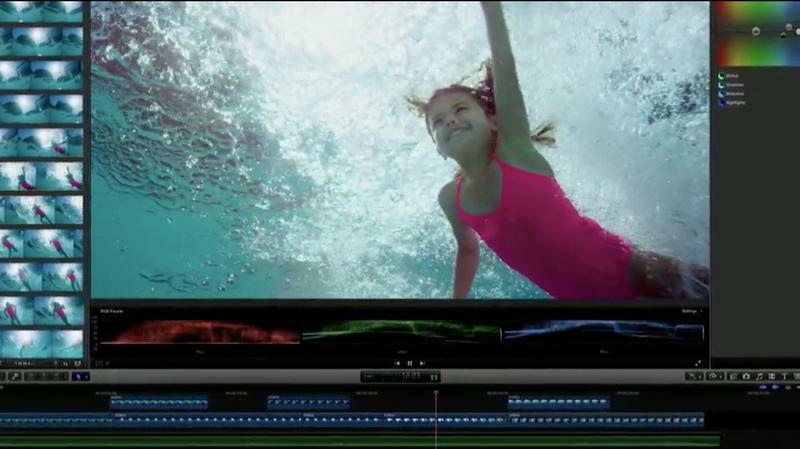 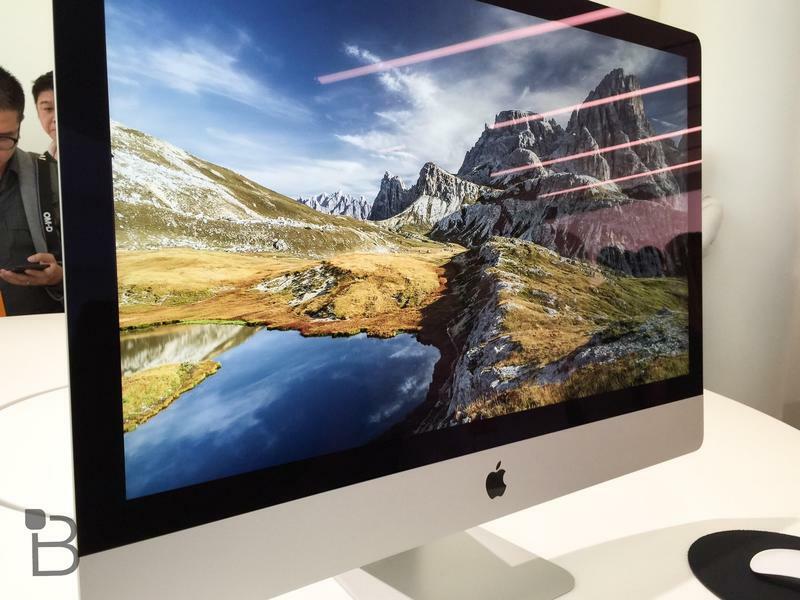 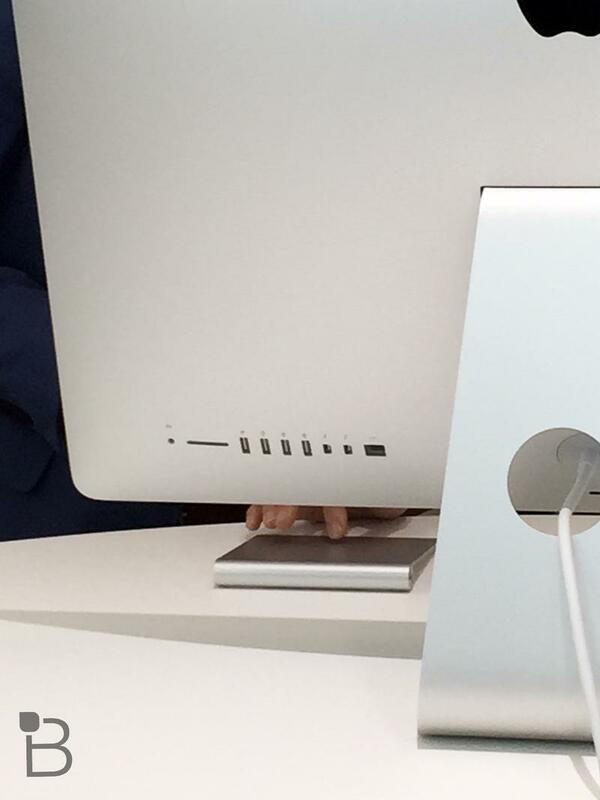 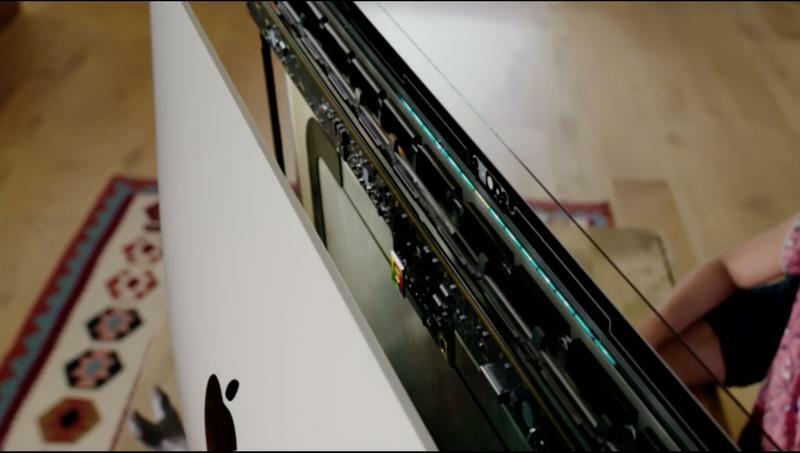 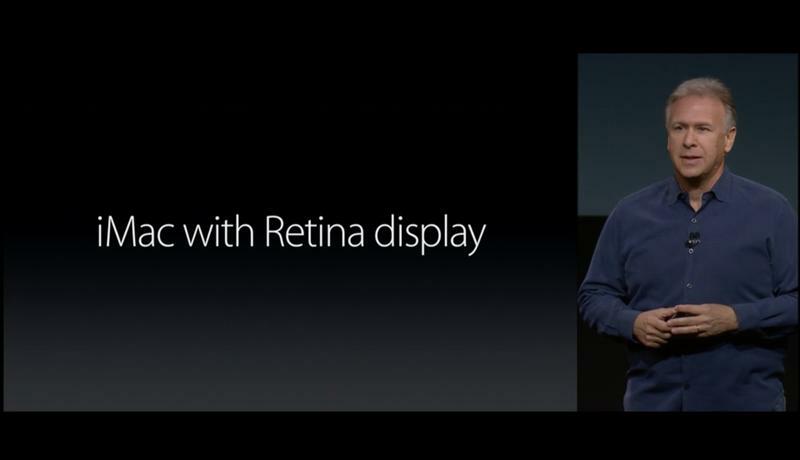 If you don’t need that kind of screen, you can always opt for one of the non-Retina iMac computers, which Apple will continue selling. 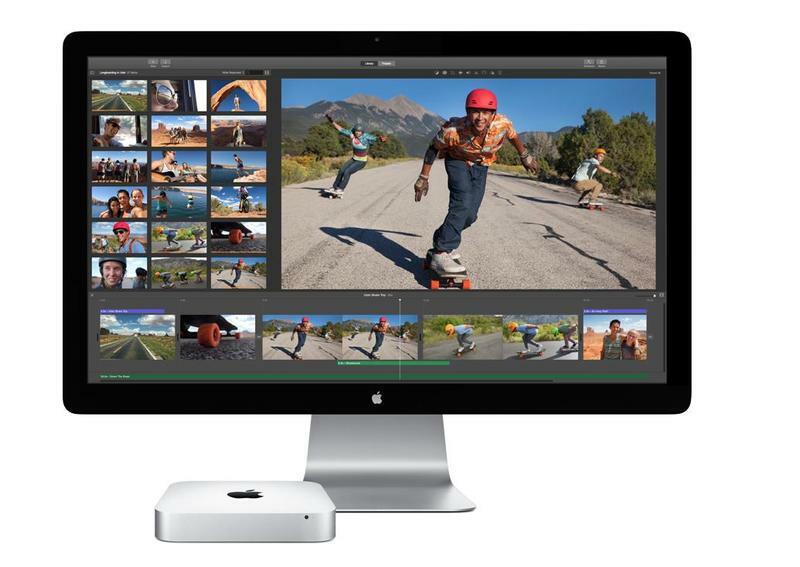 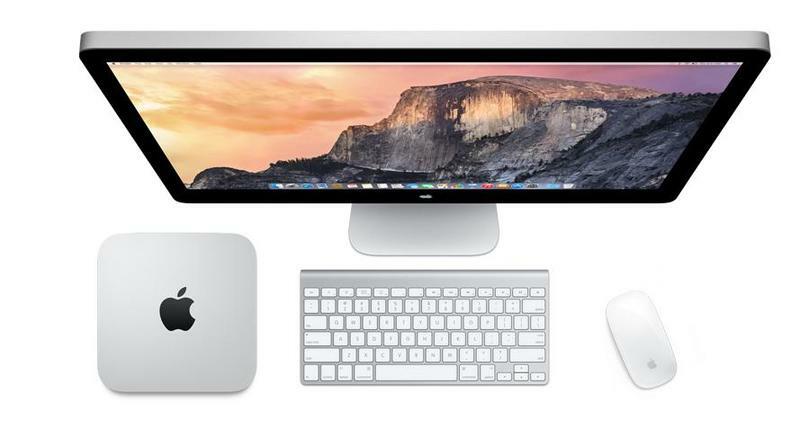 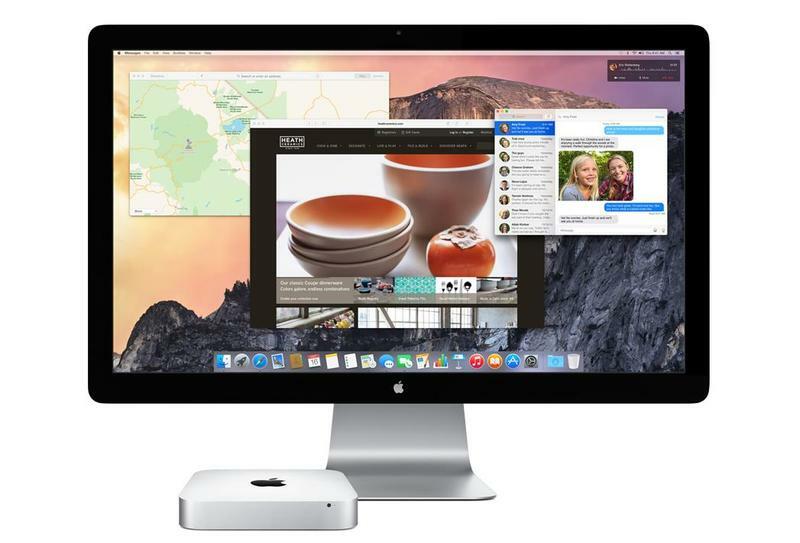 Apple refreshed the Mac mini on Thursday and also dropped the price. 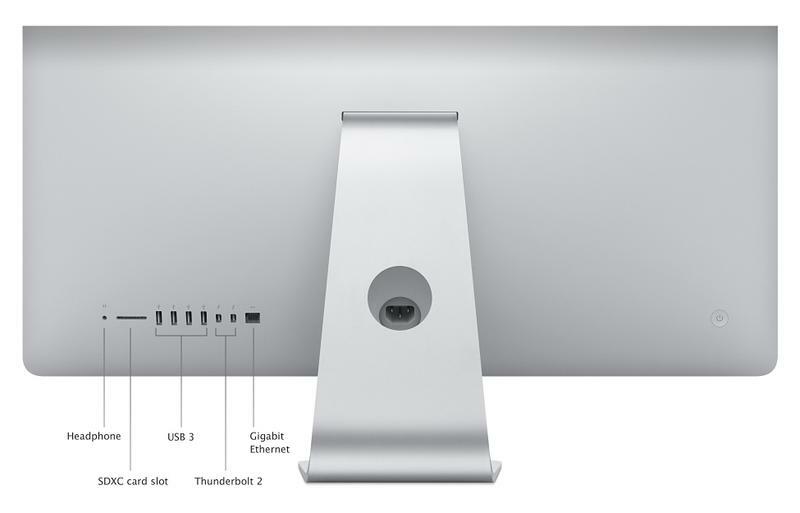 It’s now available for $499 and ships with fourth-generation Intel Core processors and supports 802.11 ac Wi-Fi, two Thunderbolt 2 ports, Intel Iris and HD Graphics 5000, Flash storage and more. 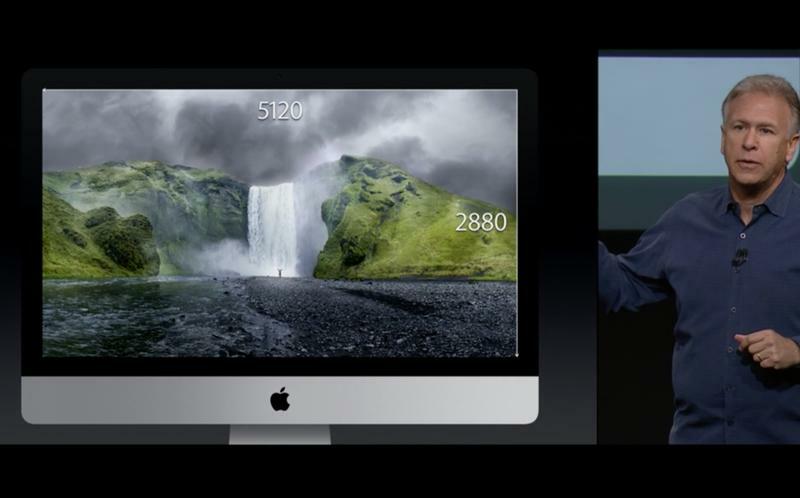 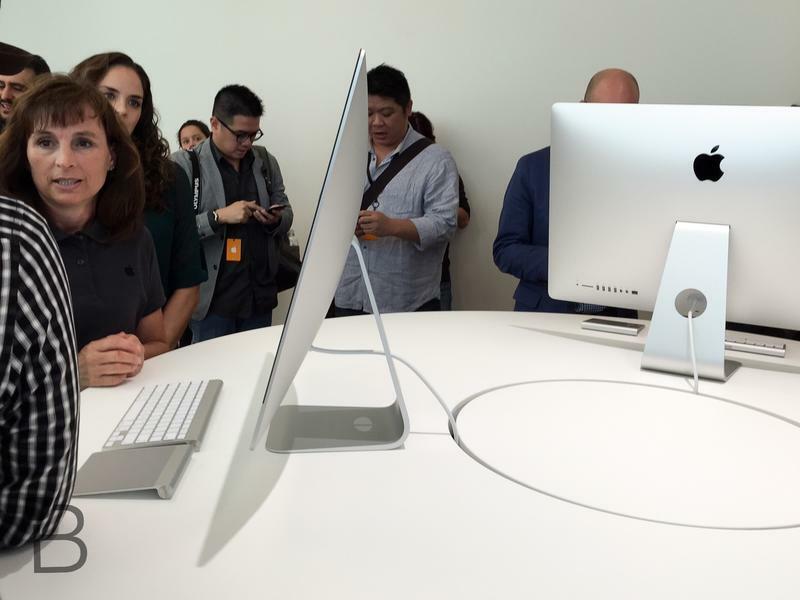 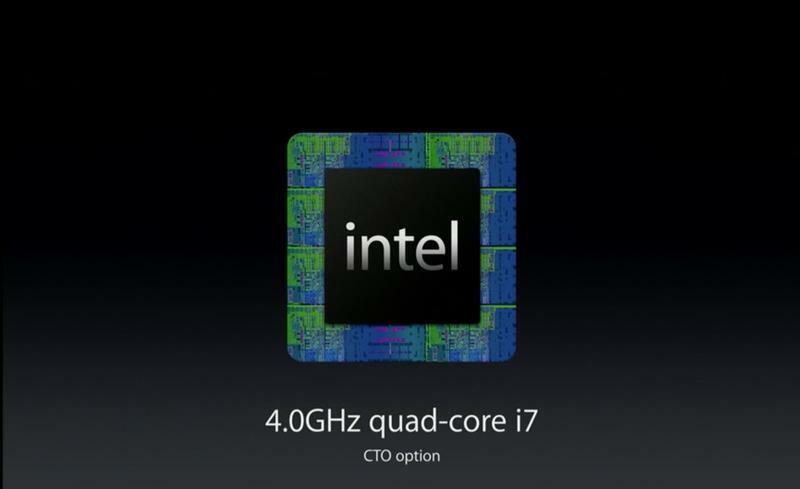 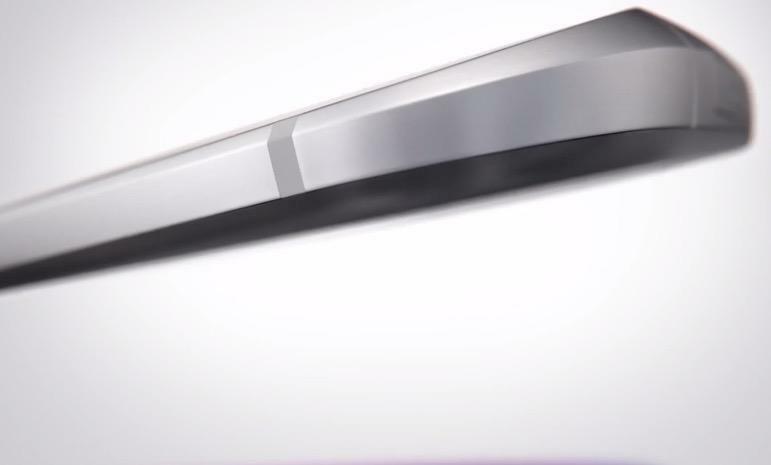 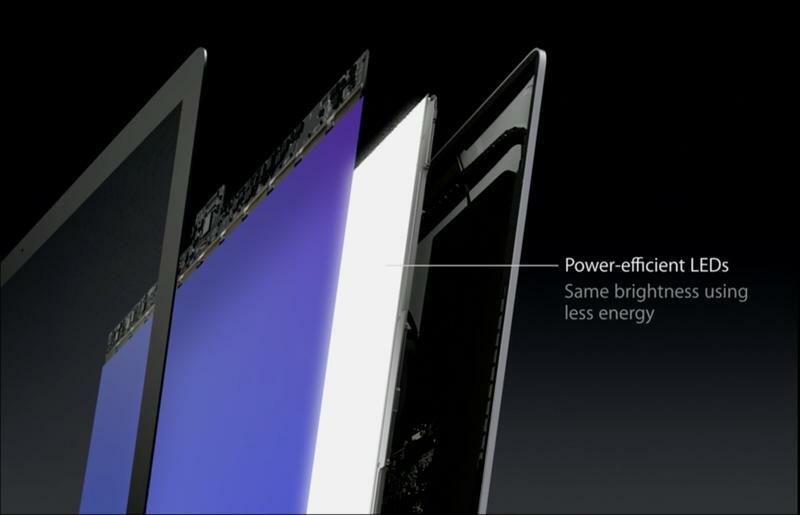 Apple said it’s the world’s most energy efficient desktop computer. 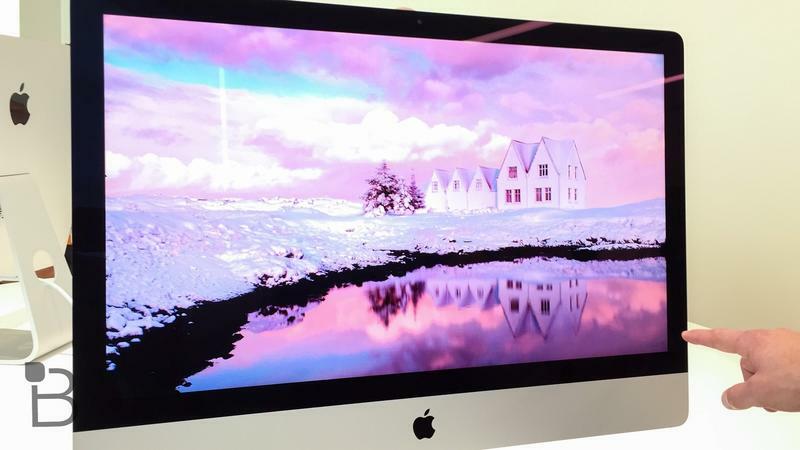 At $499, it’s an amazing device for folks who want to enter Apple’s ecosystem without coughing up a ton of money, and we’re excited to give the new desktop a try in the near future.